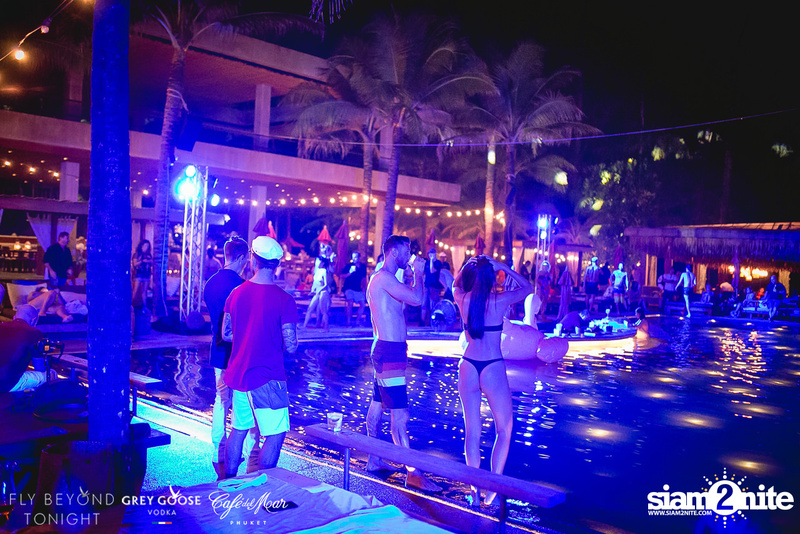 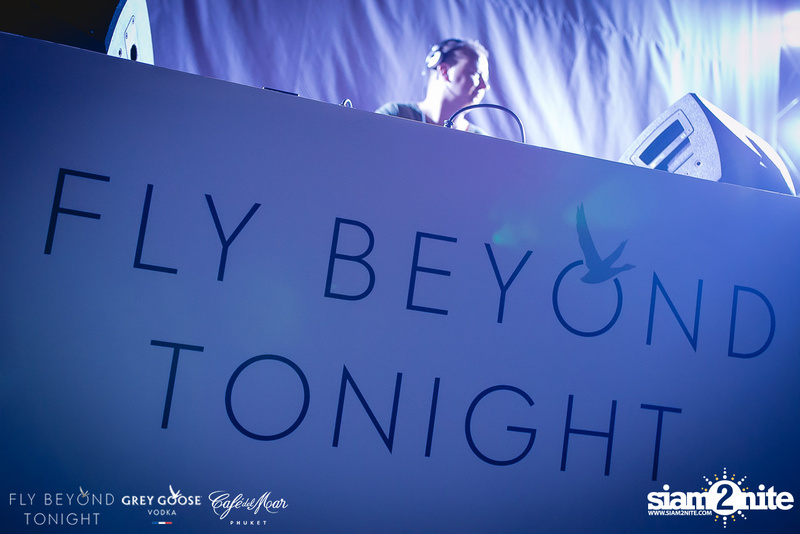 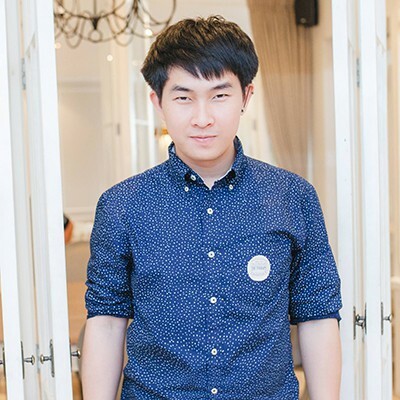 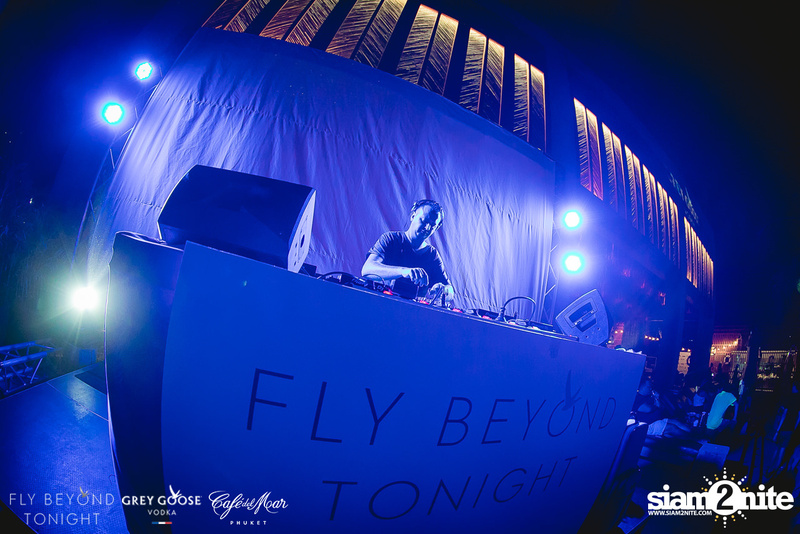 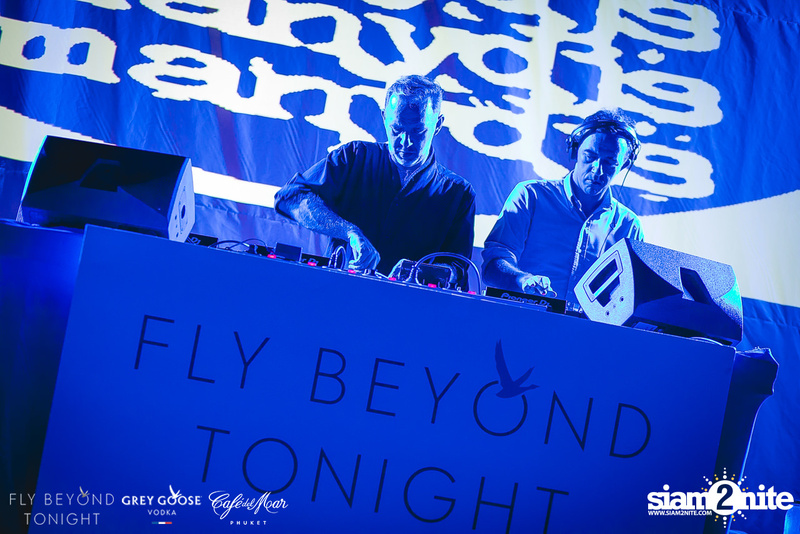 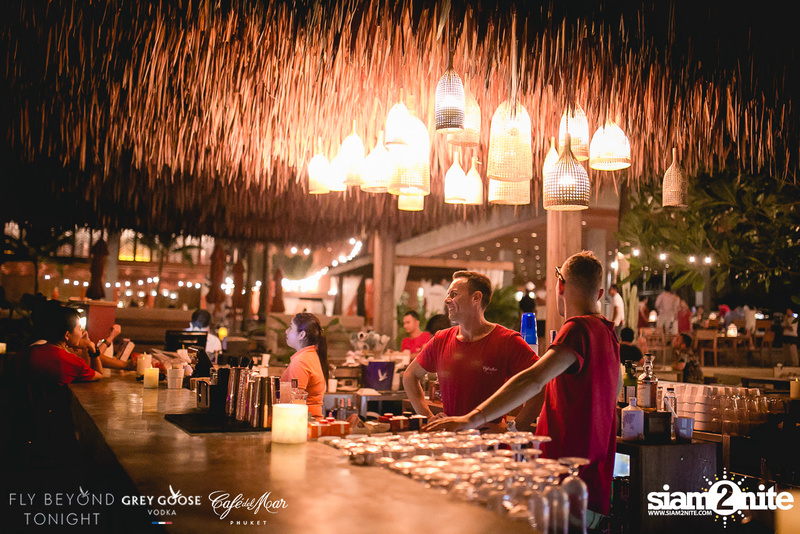 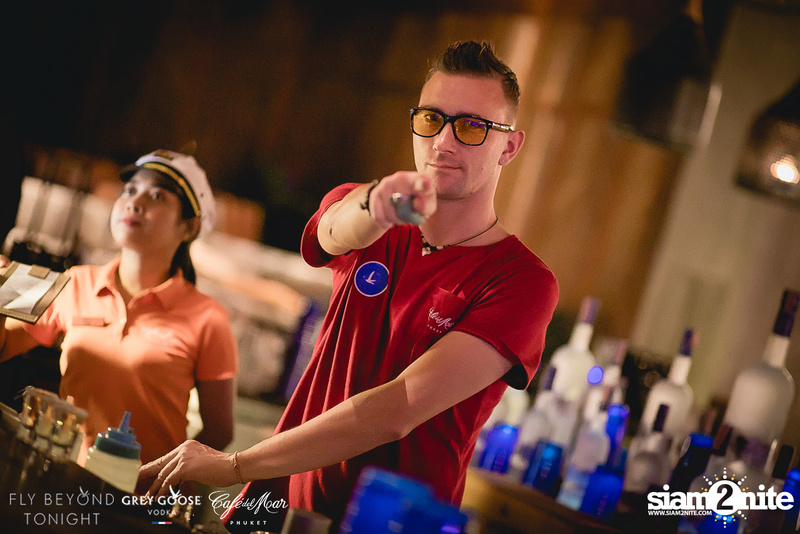 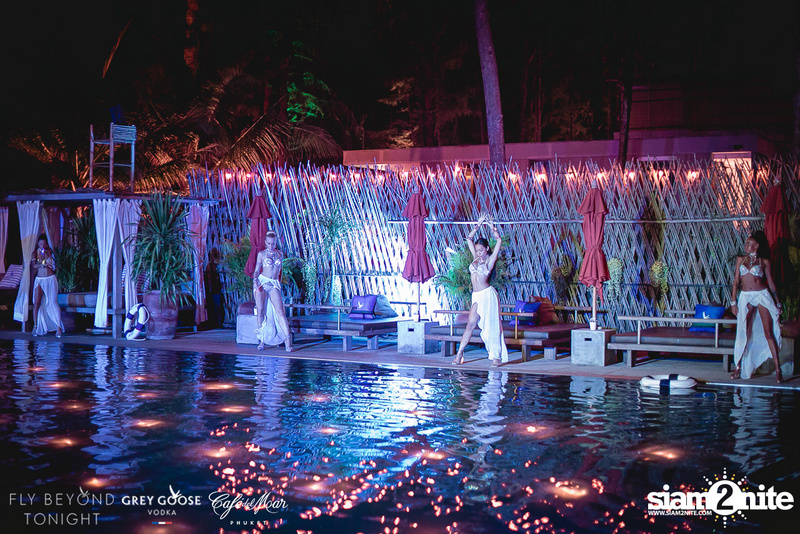 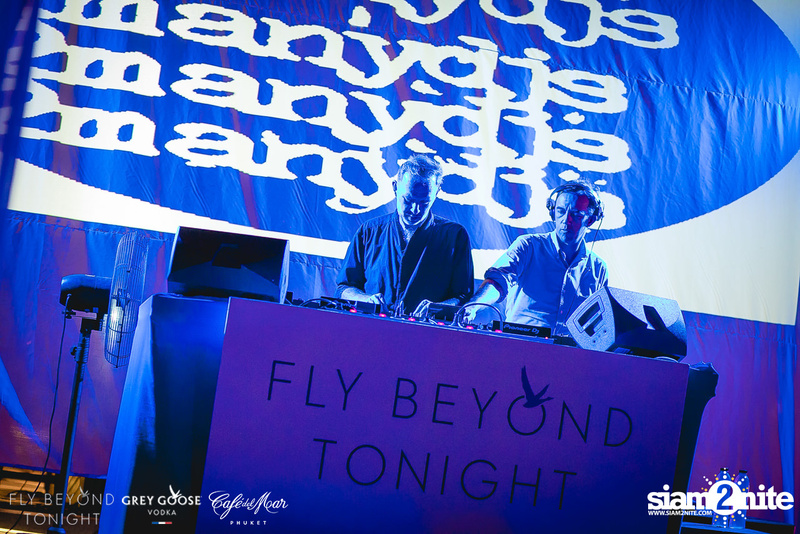 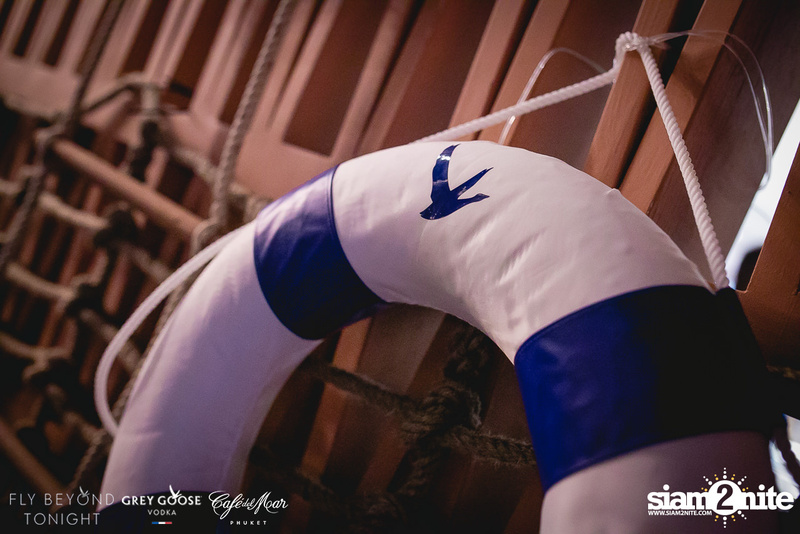 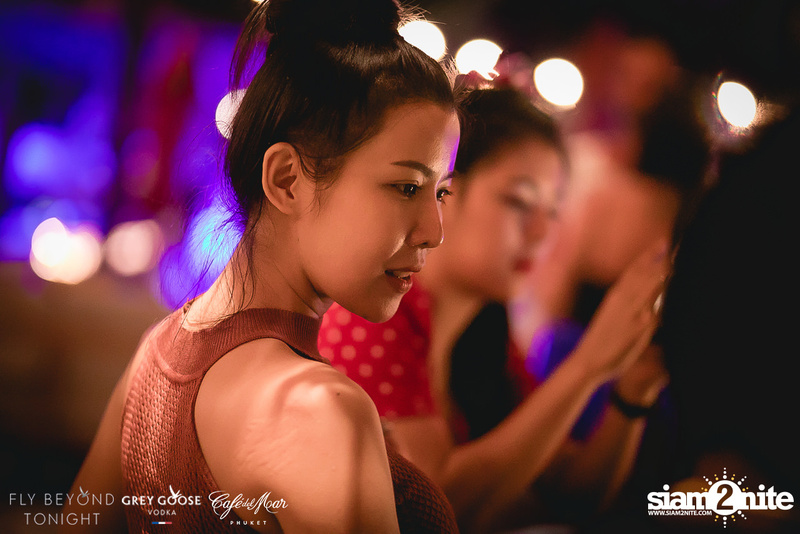 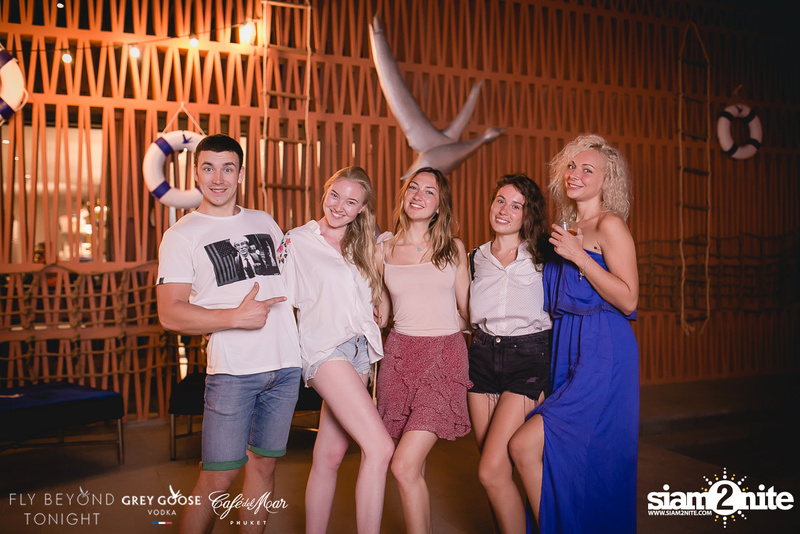 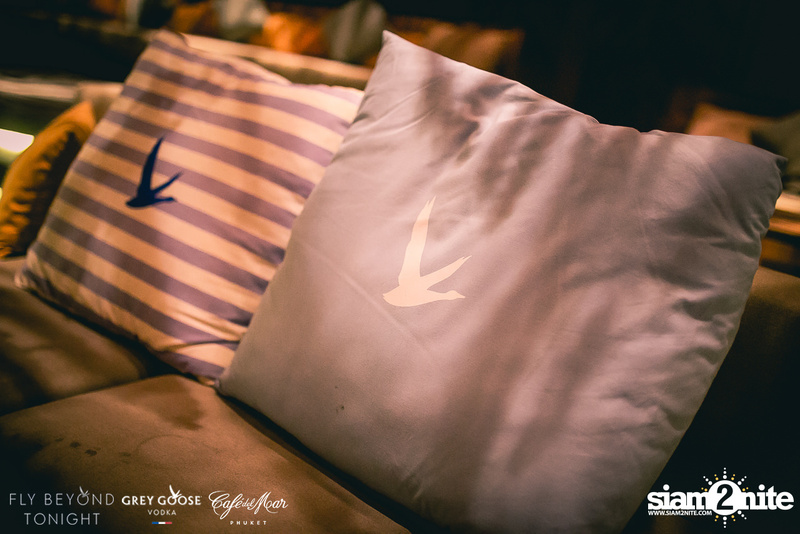 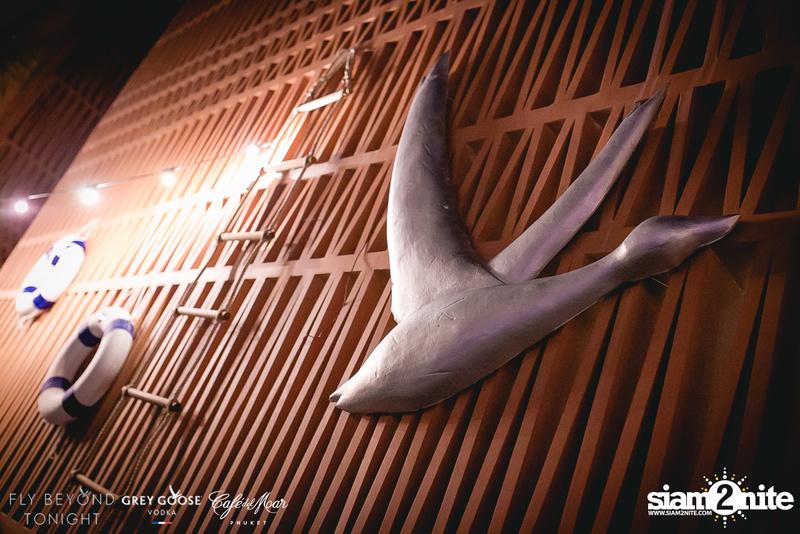 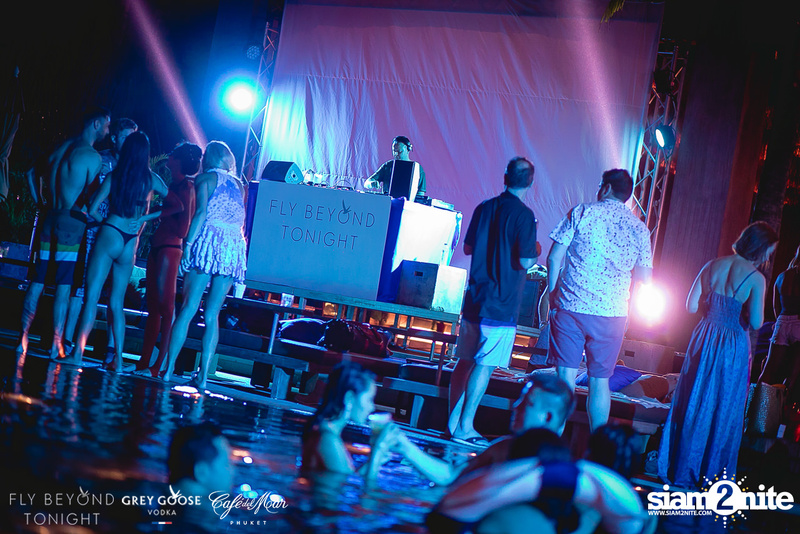 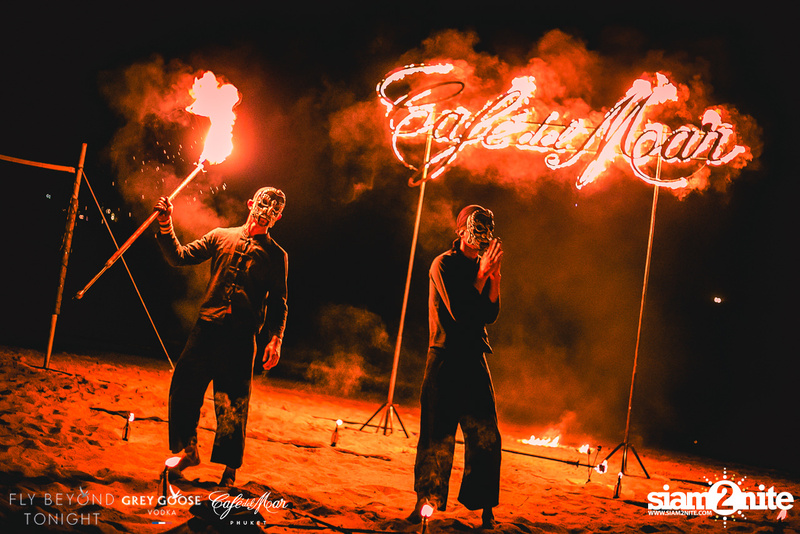 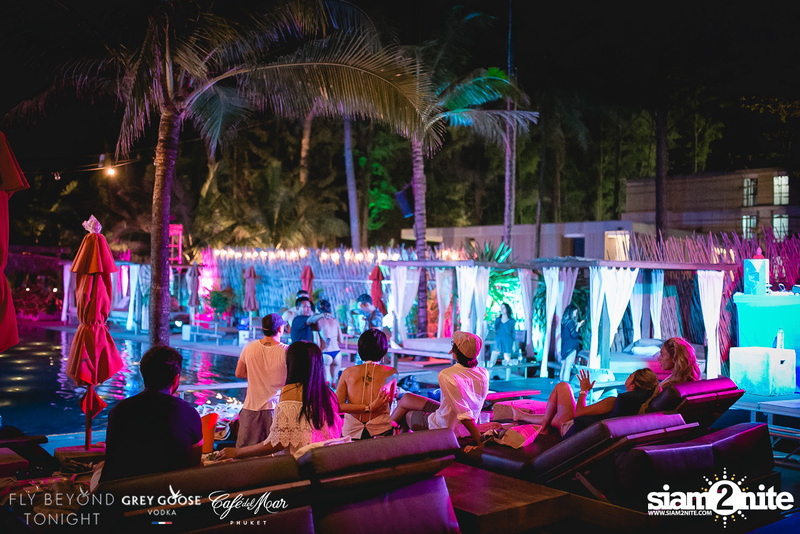 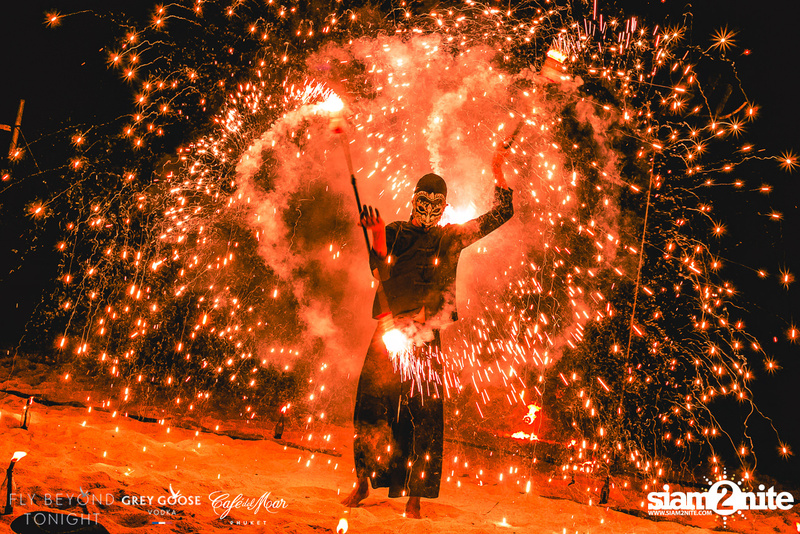 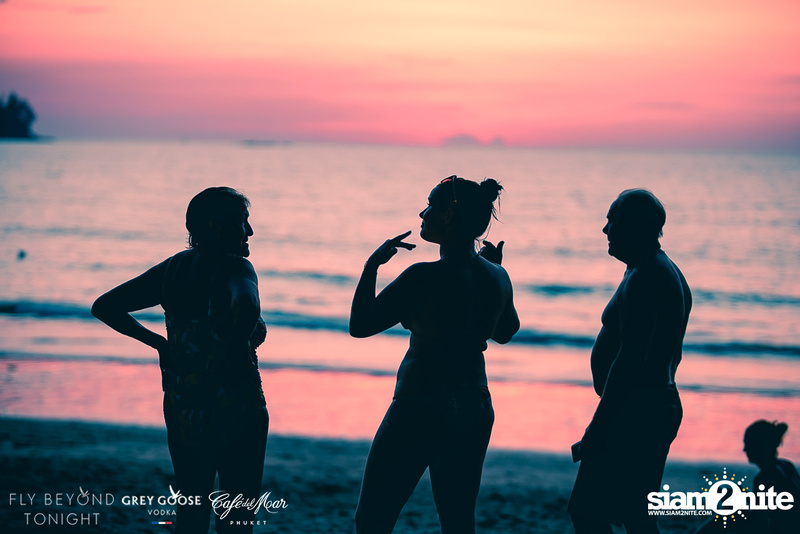 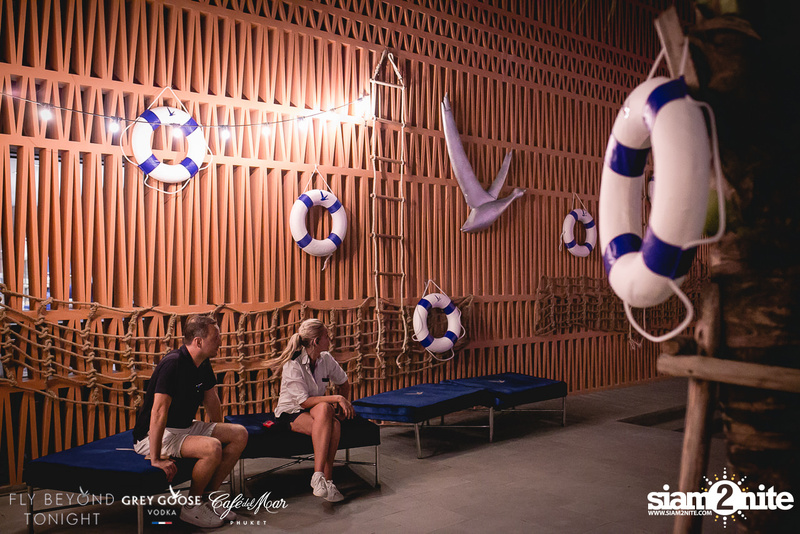 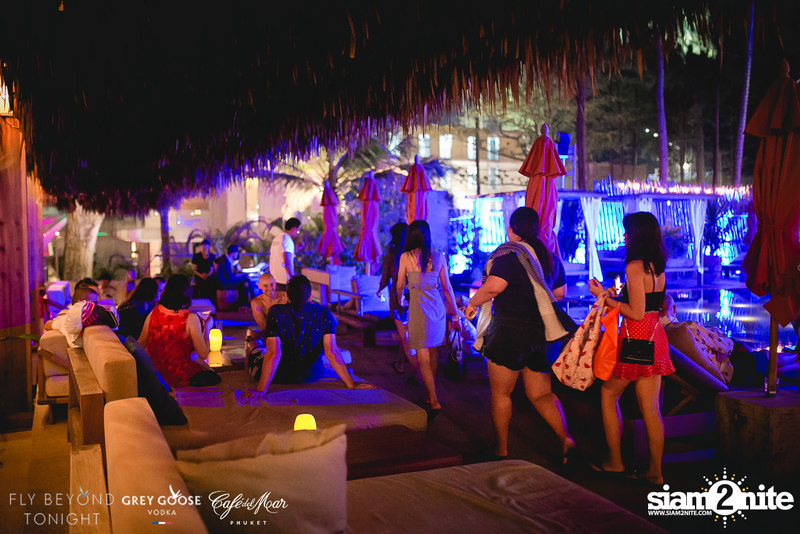 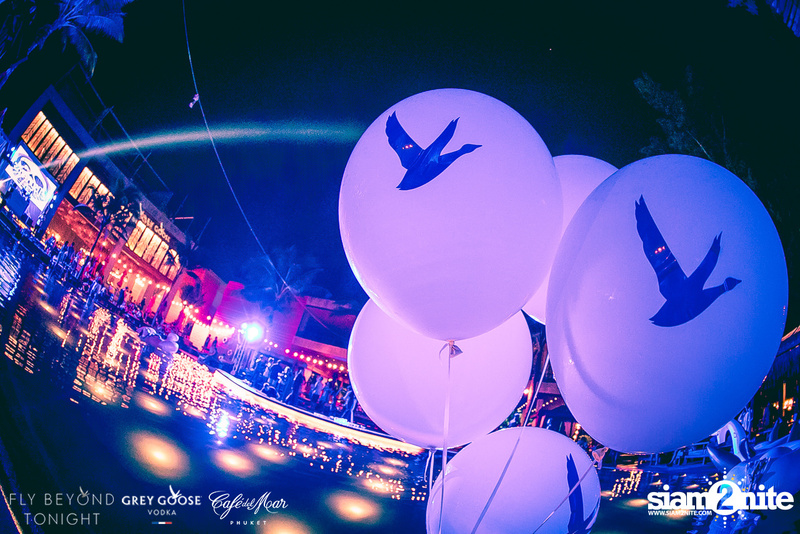 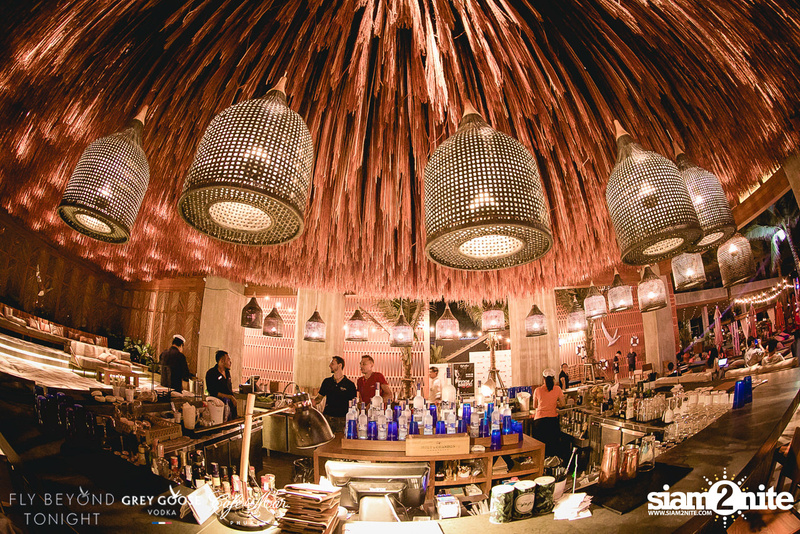 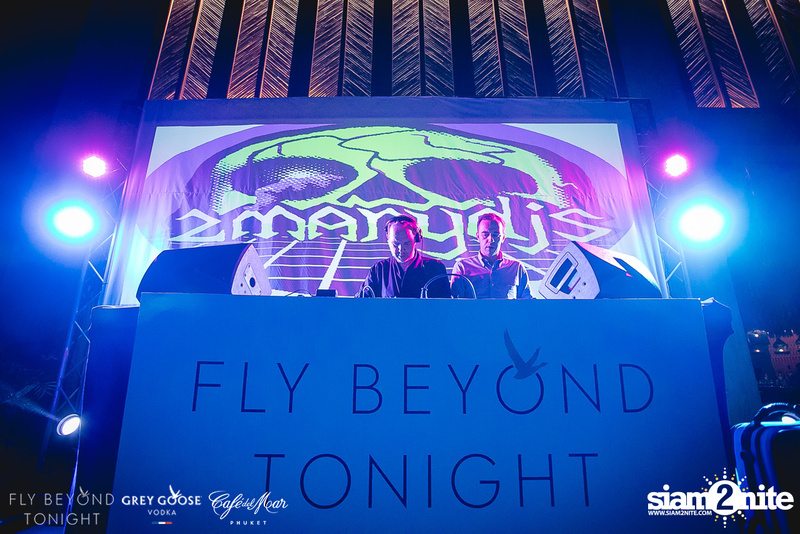 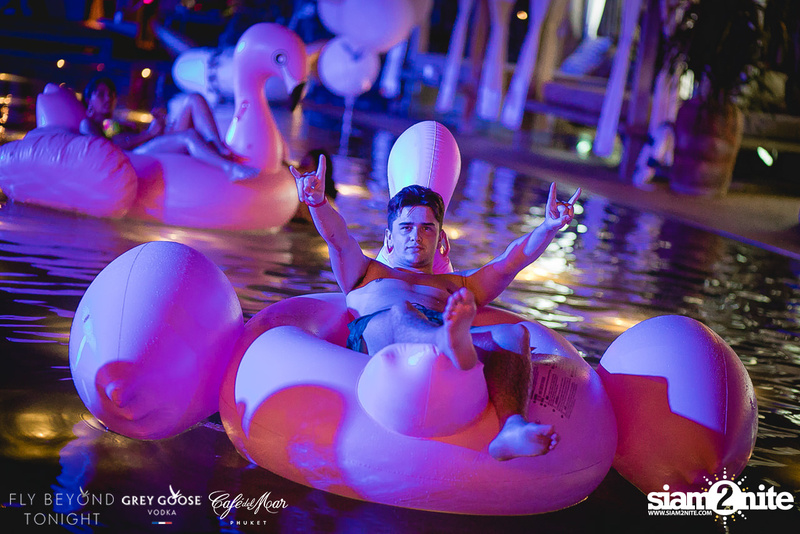 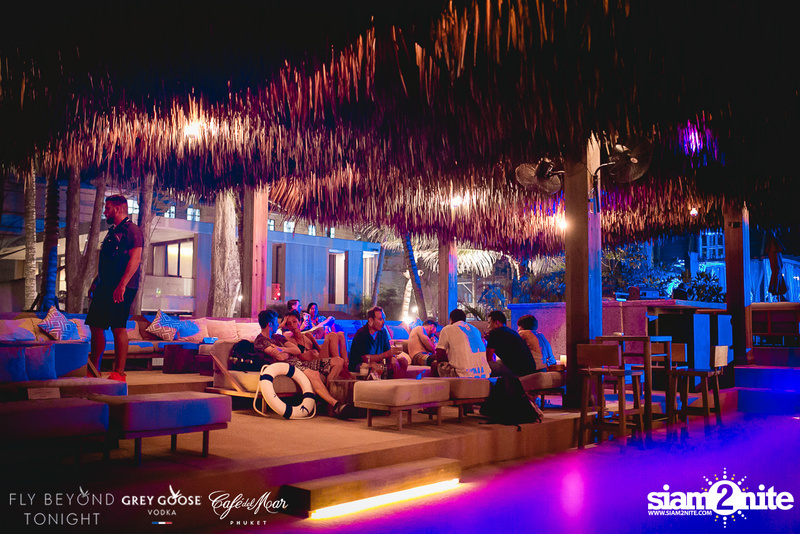 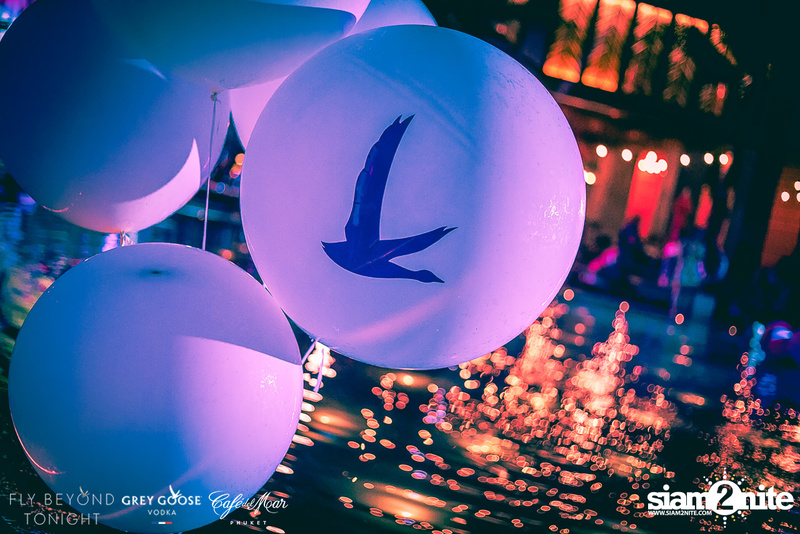 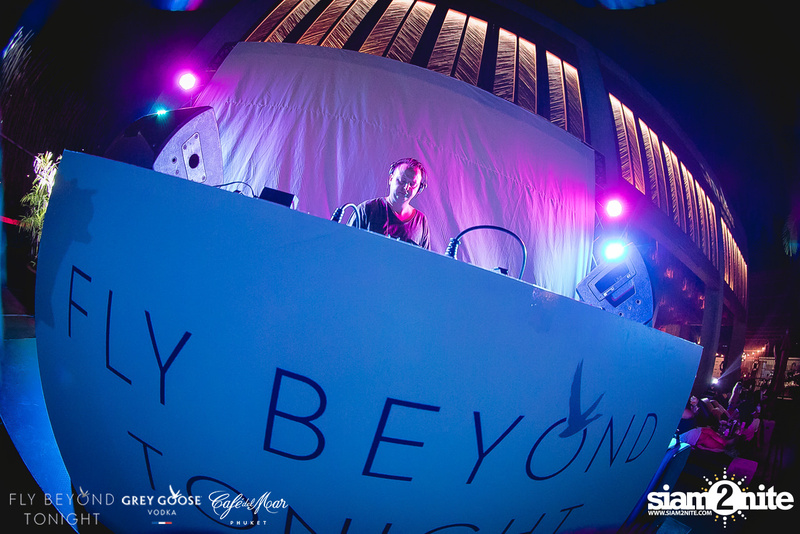 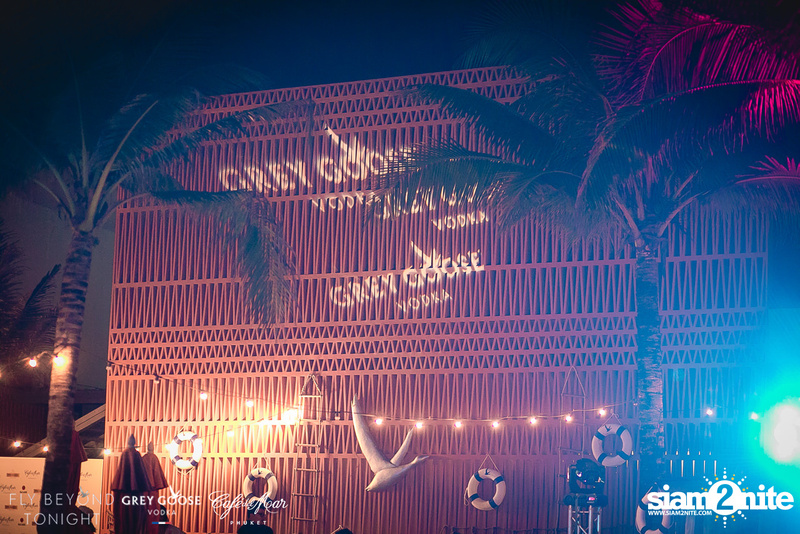 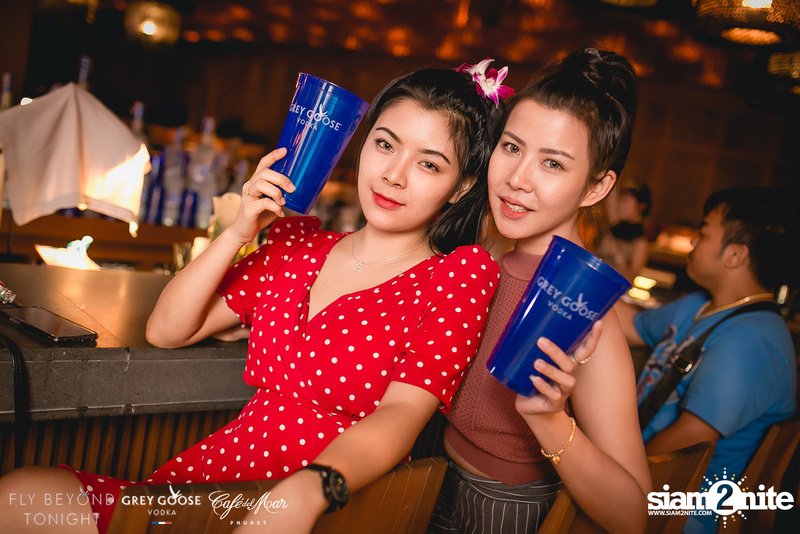 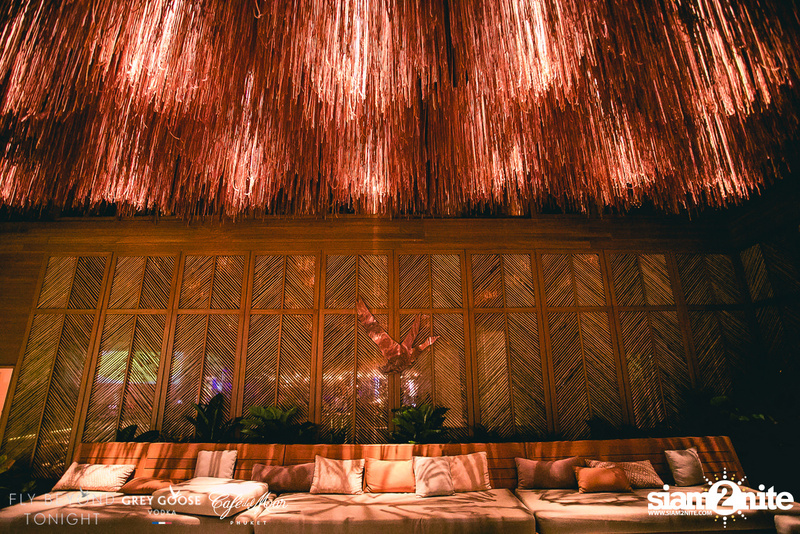 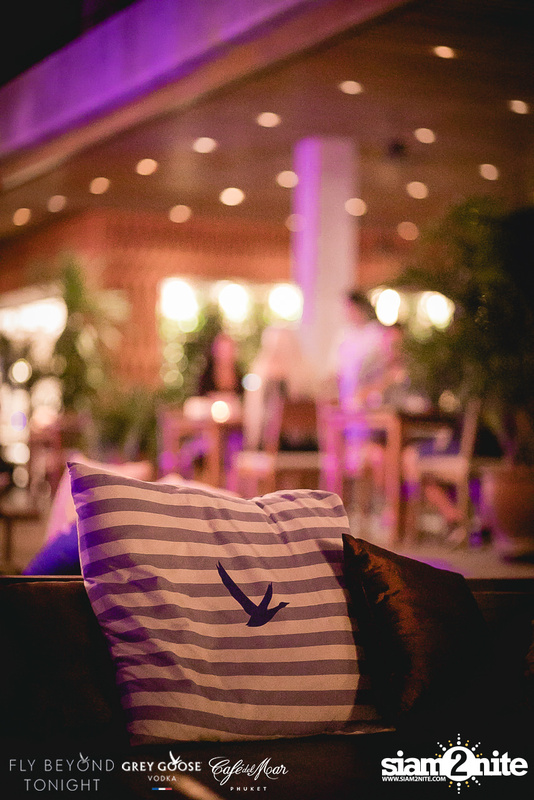 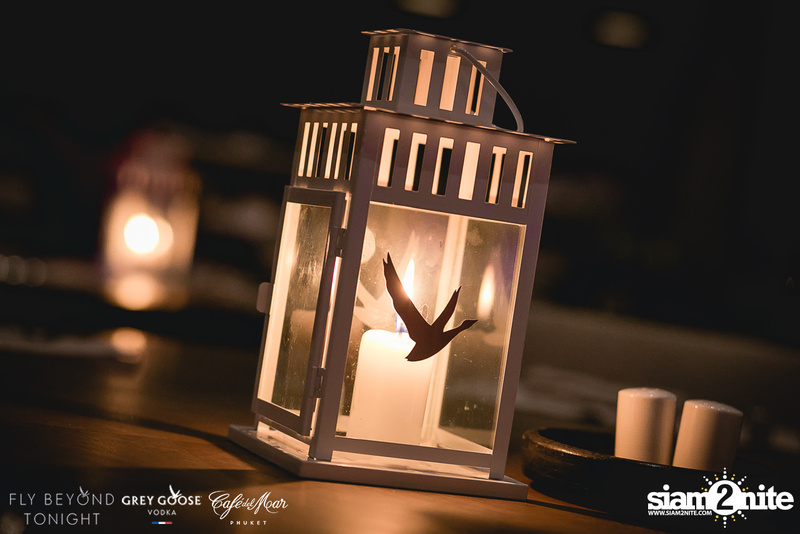 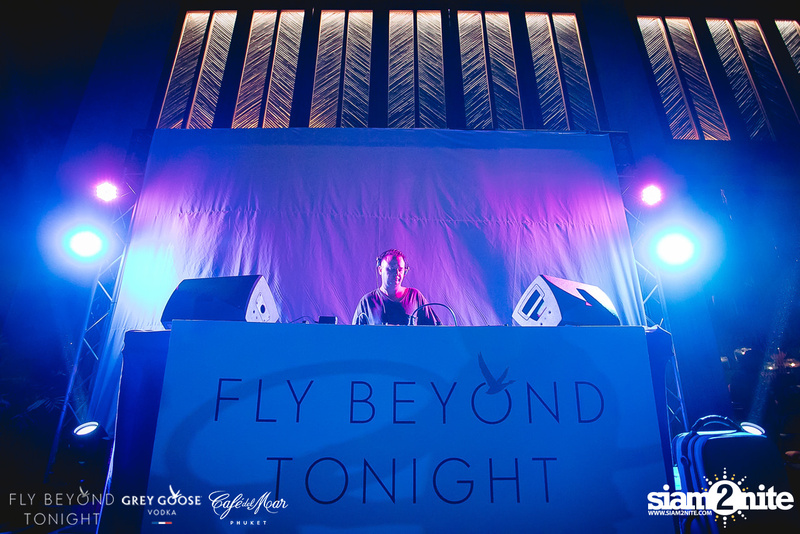 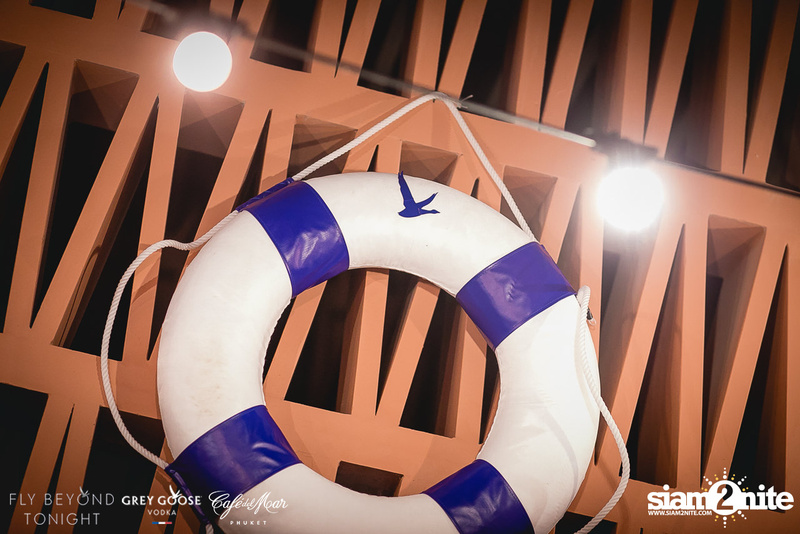 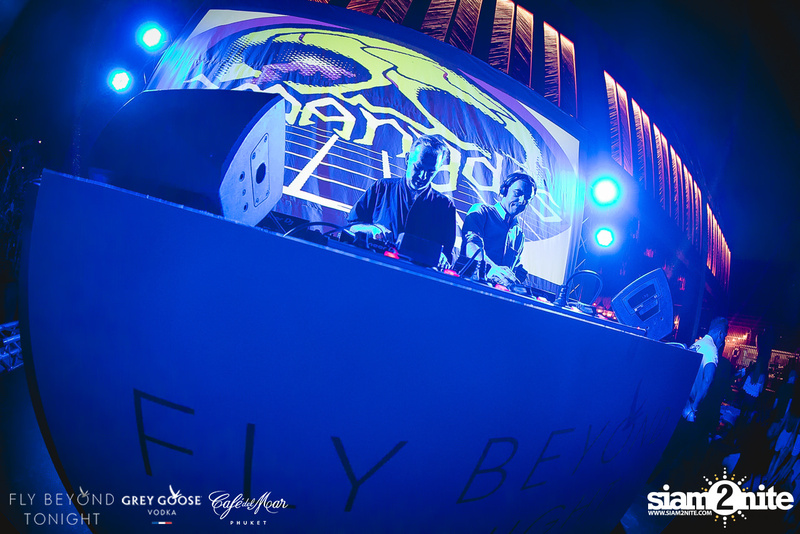 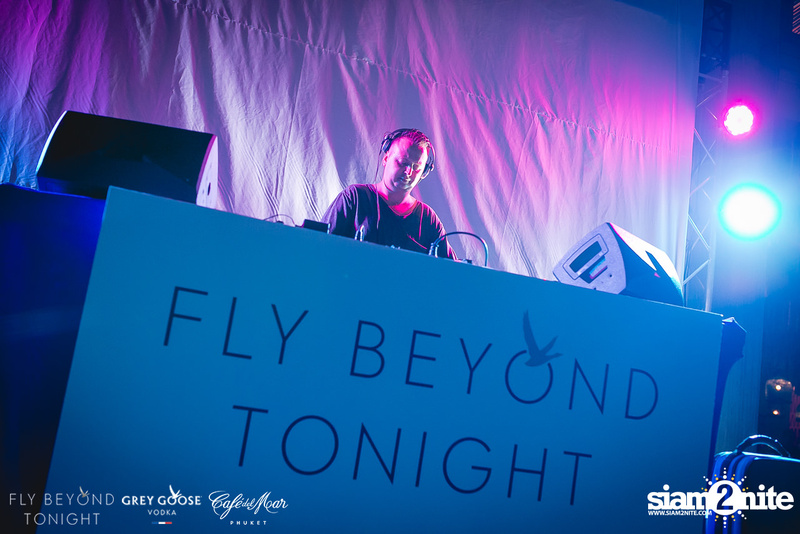 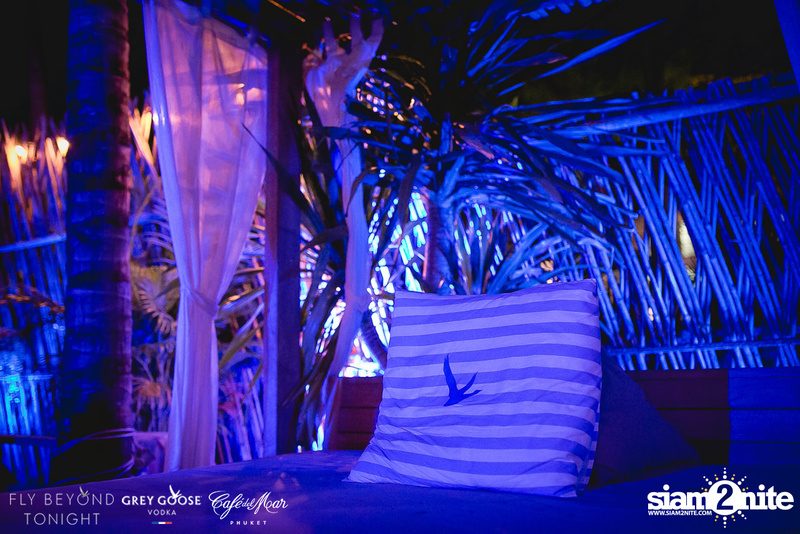 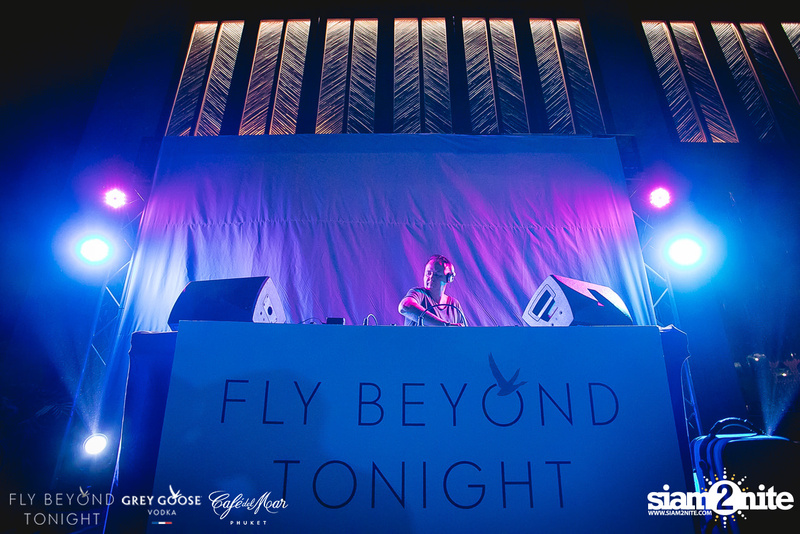 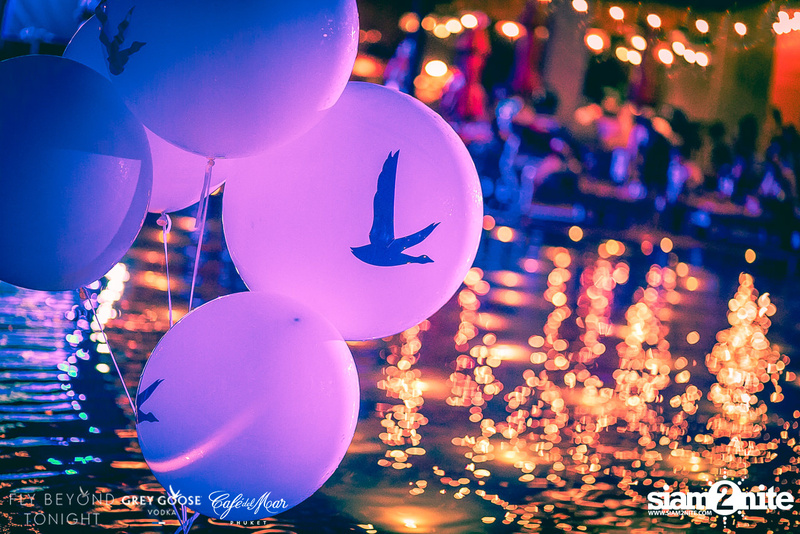 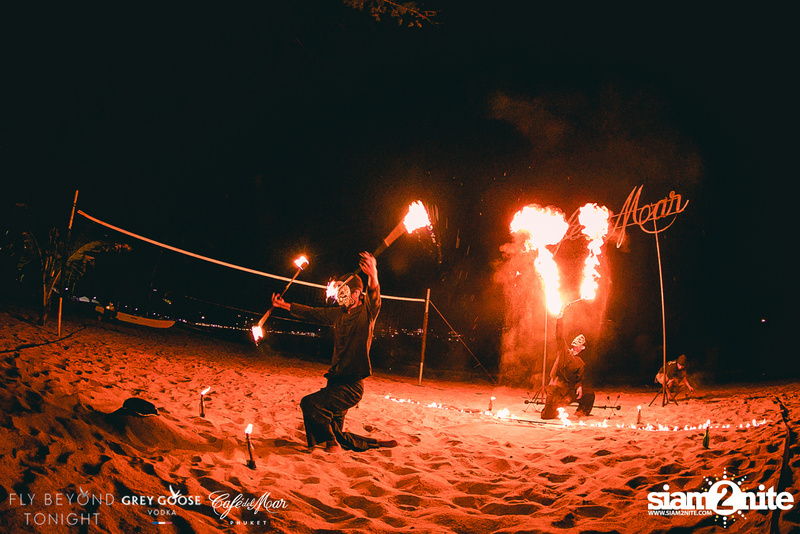 Fly Beyond Tonight is an exclusive party by Grey Goose in collaboration with the renowned event organizer ZAAP. 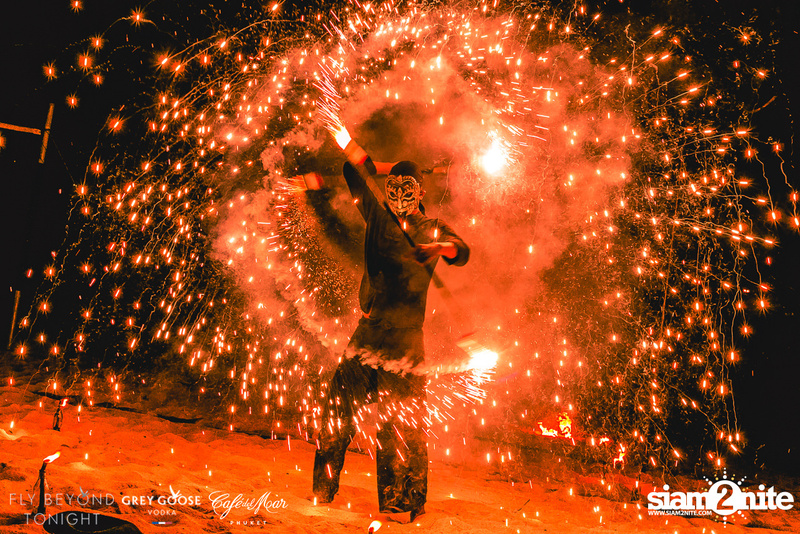 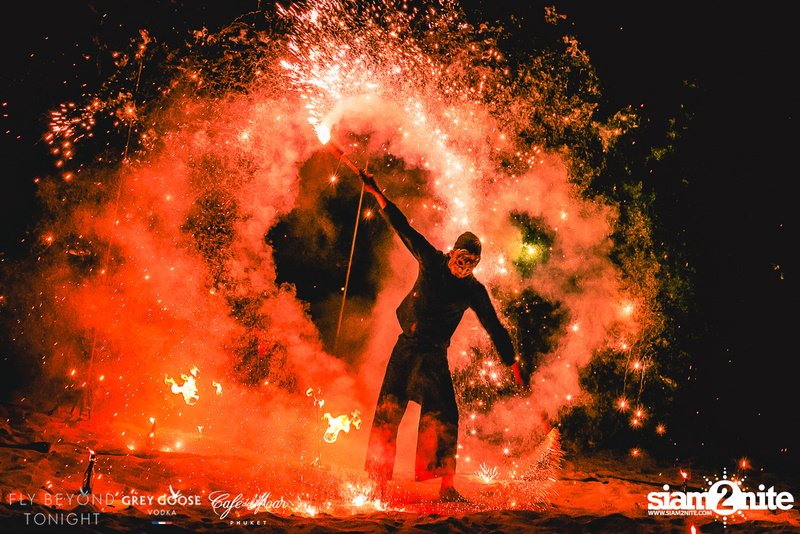 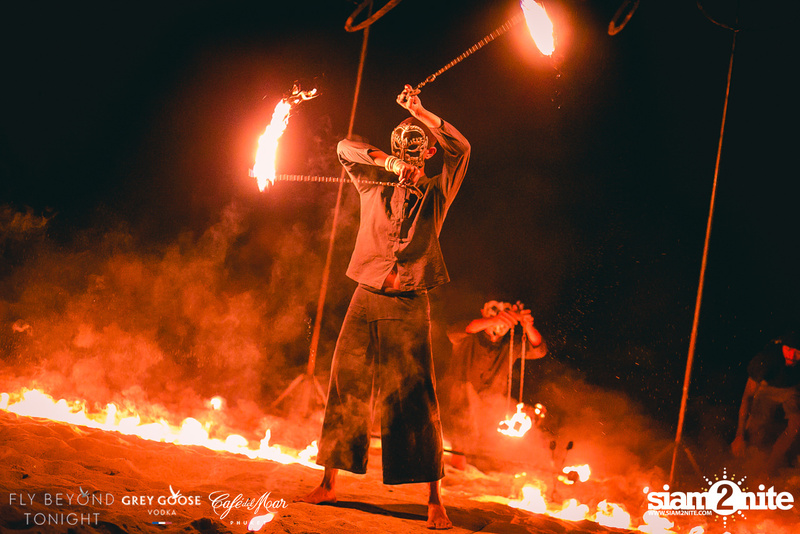 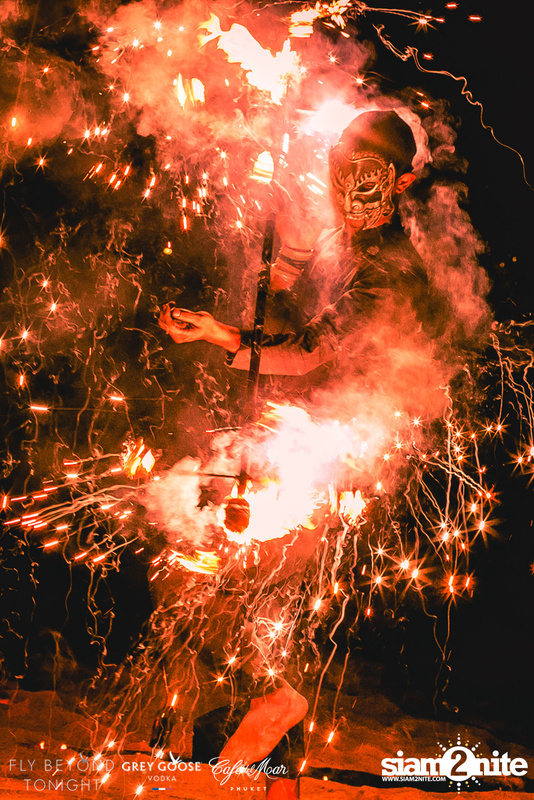 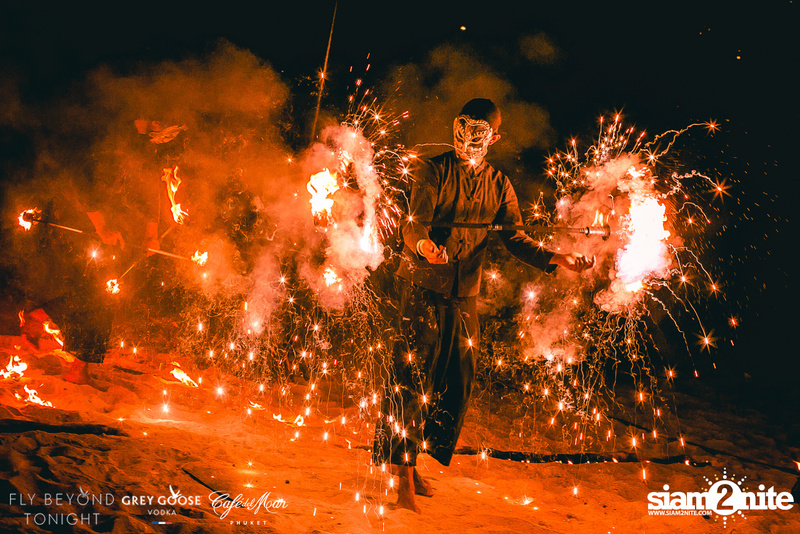 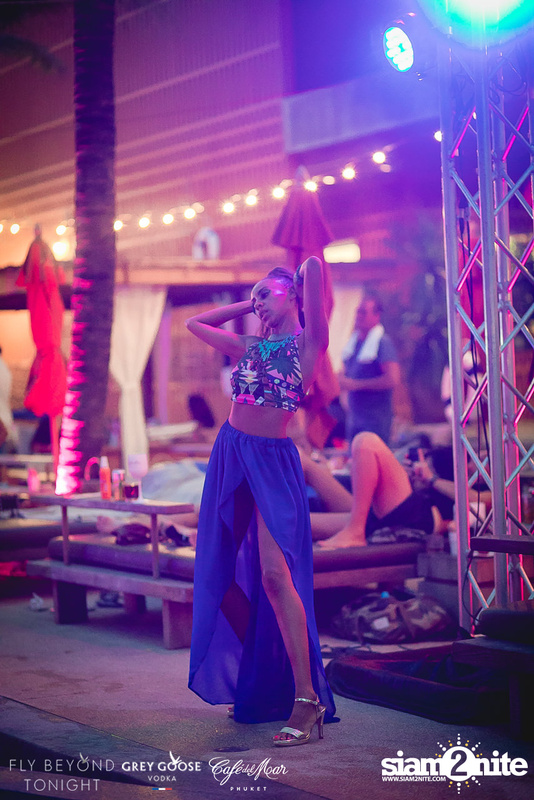 The event aims to be an extraordinary weekend to celebrate People, Fashion and Music. 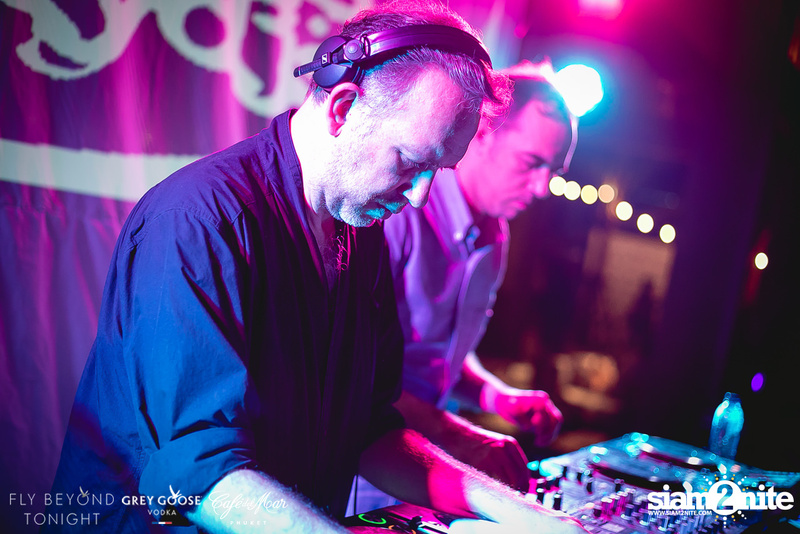 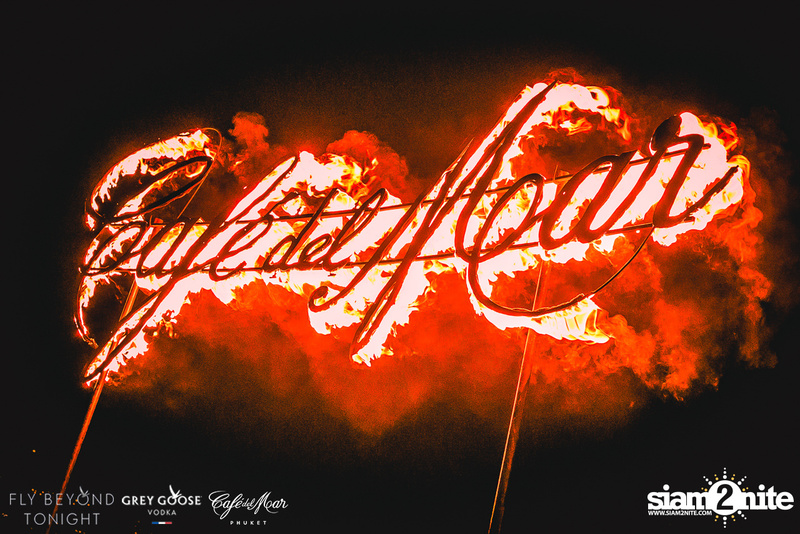 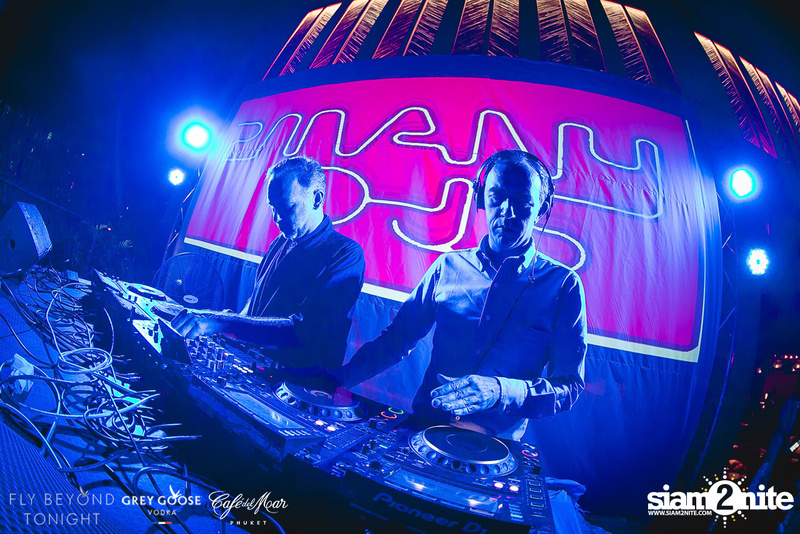 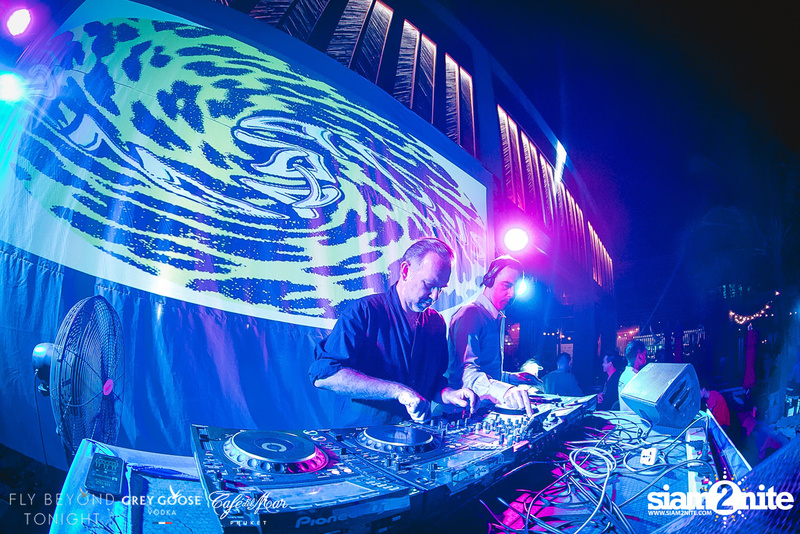 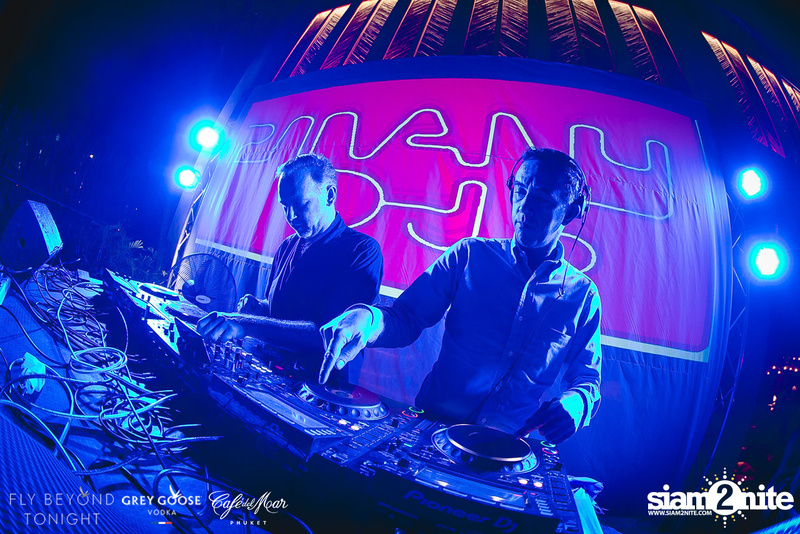 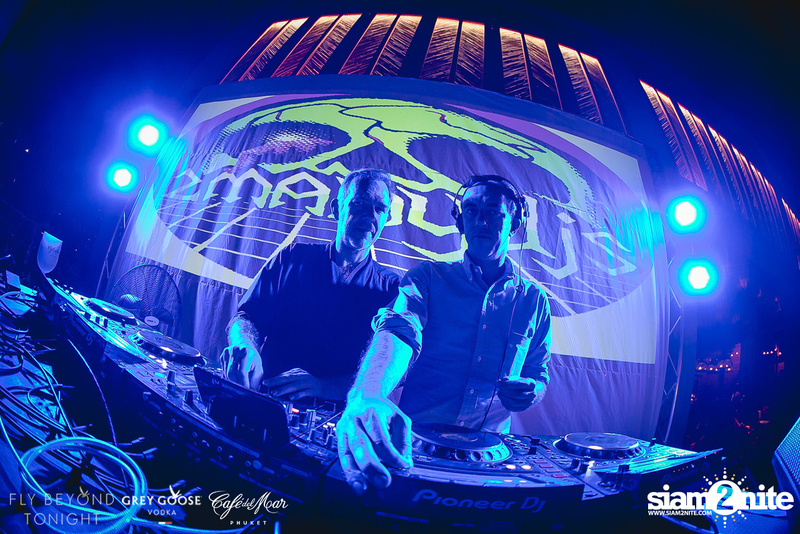 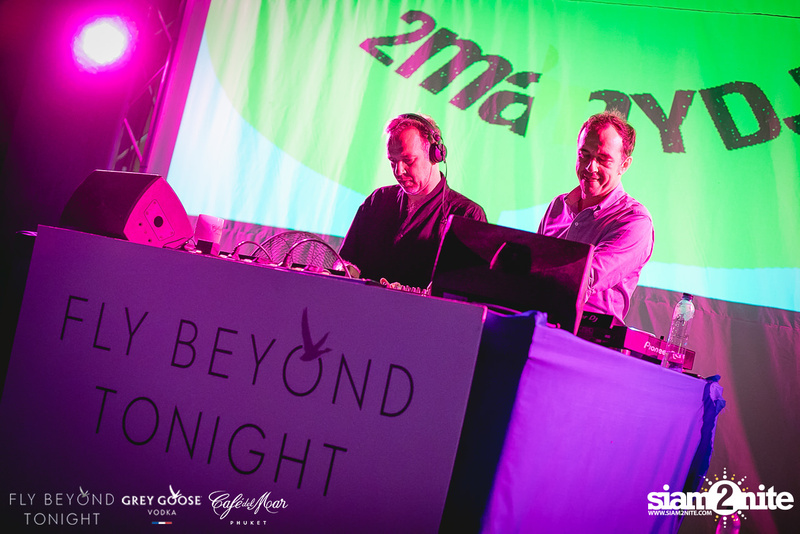 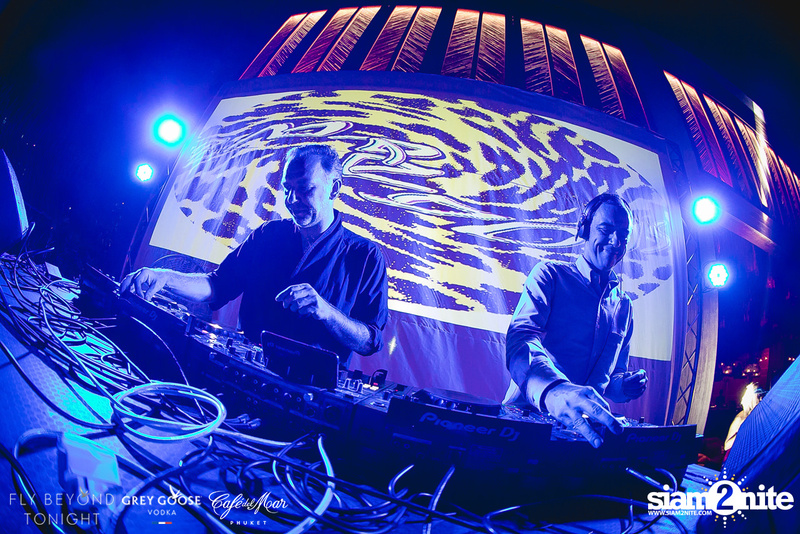 The event featured 2manydjs, which is a unique live project by the renowned electronic music production duo Soulwax from Belgium. 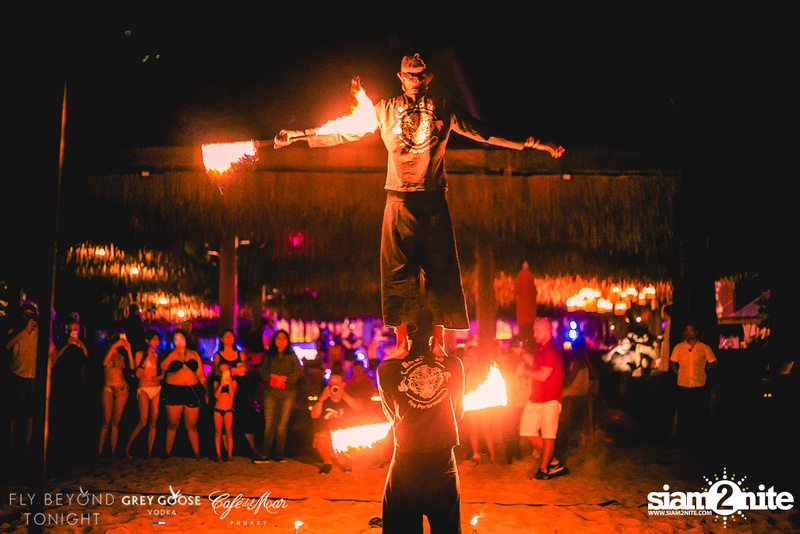 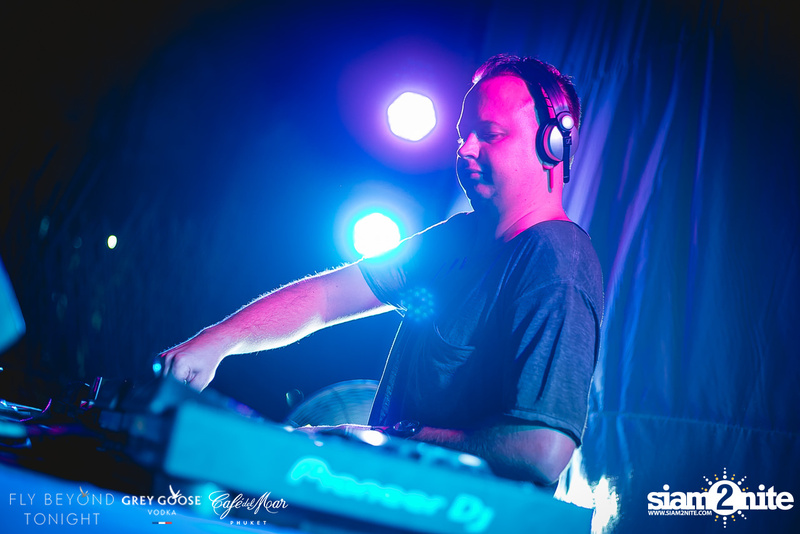 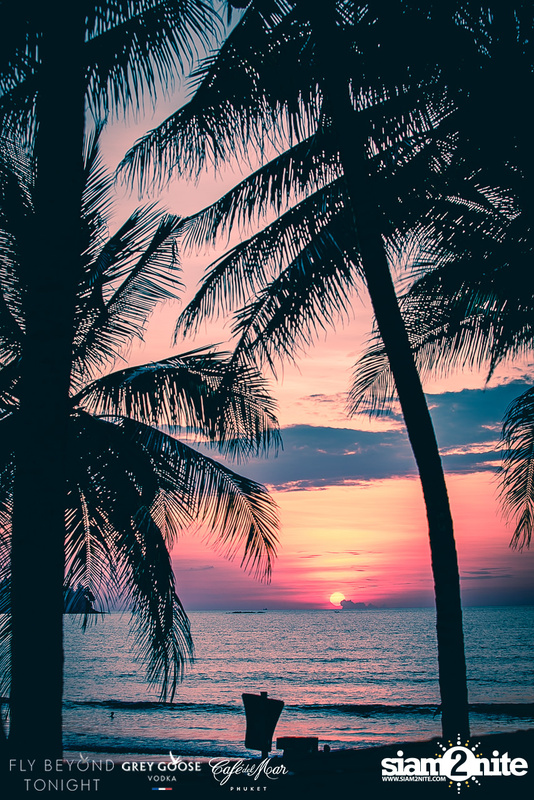 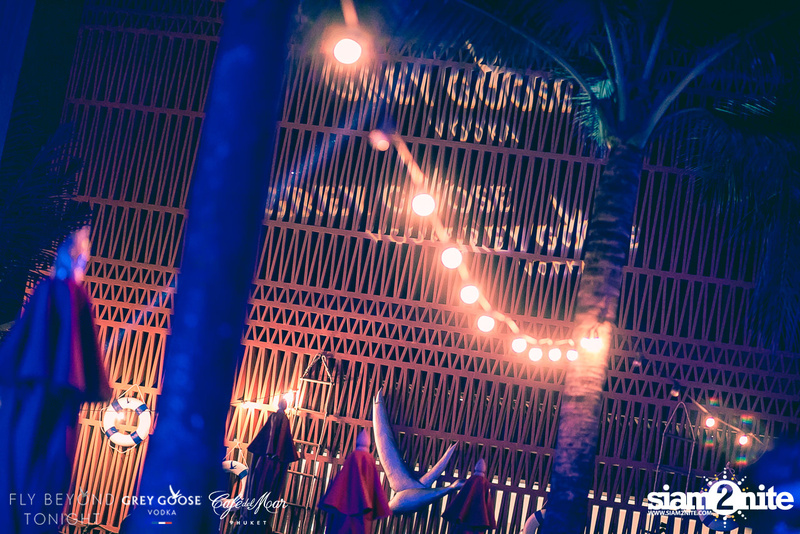 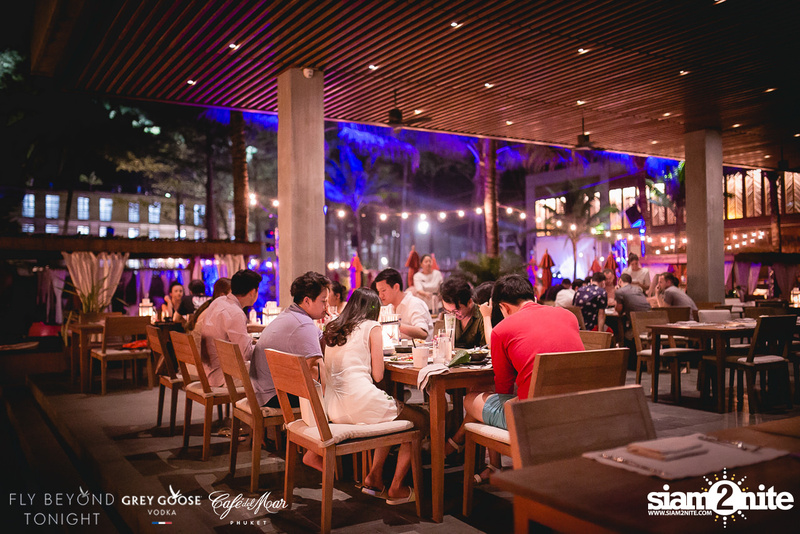 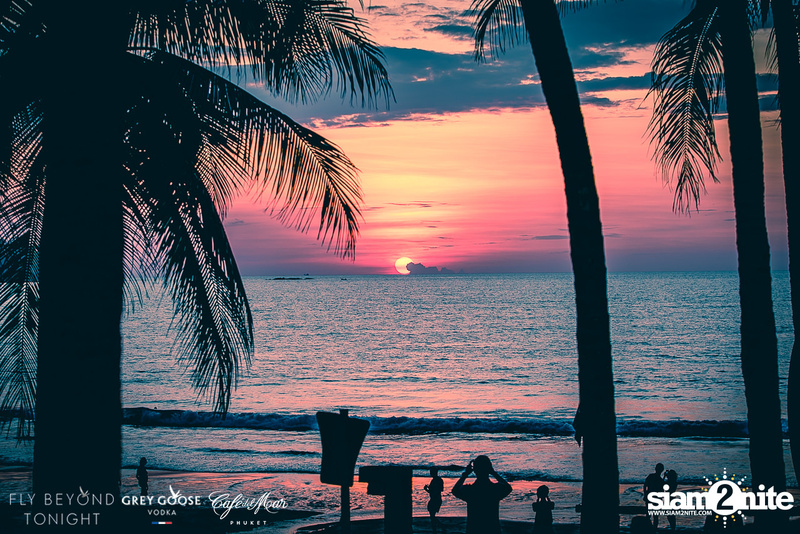 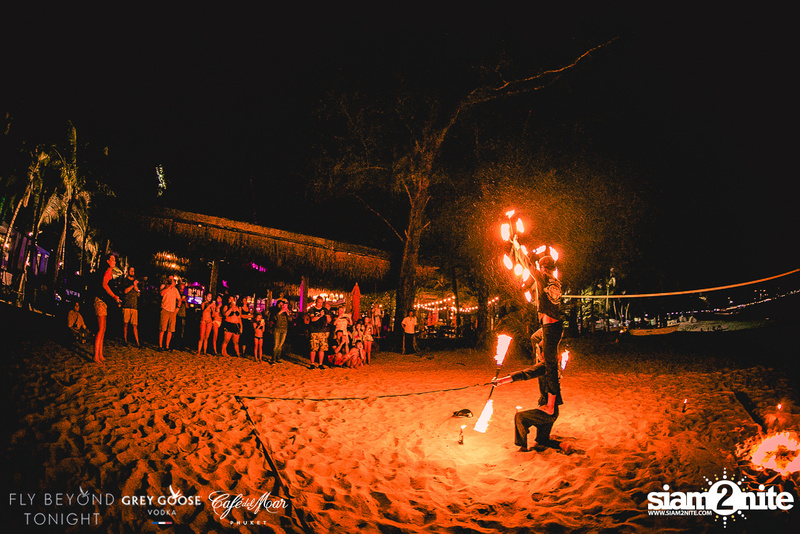 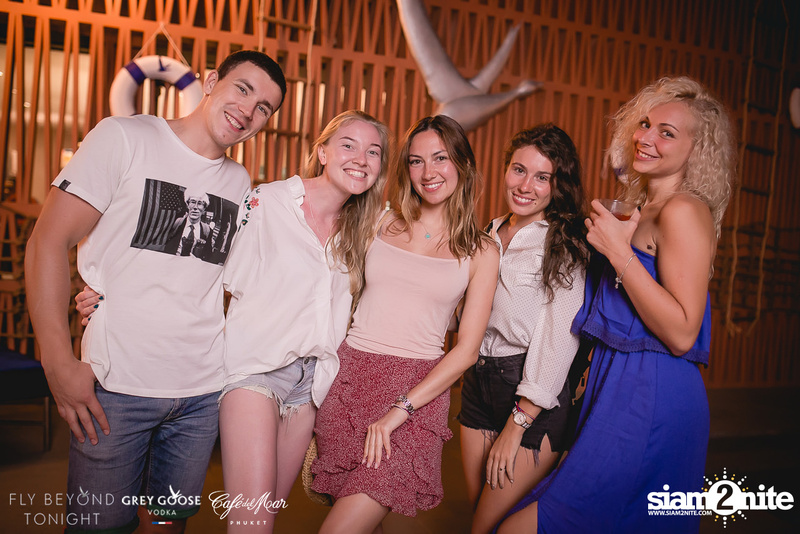 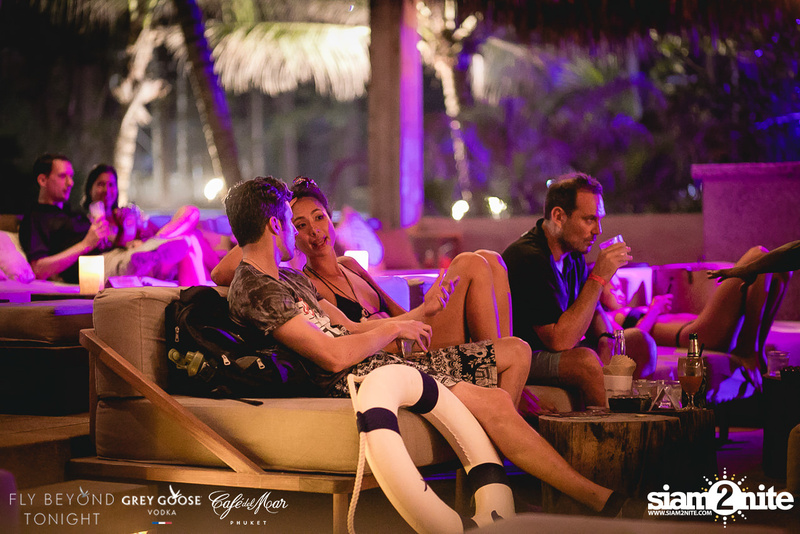 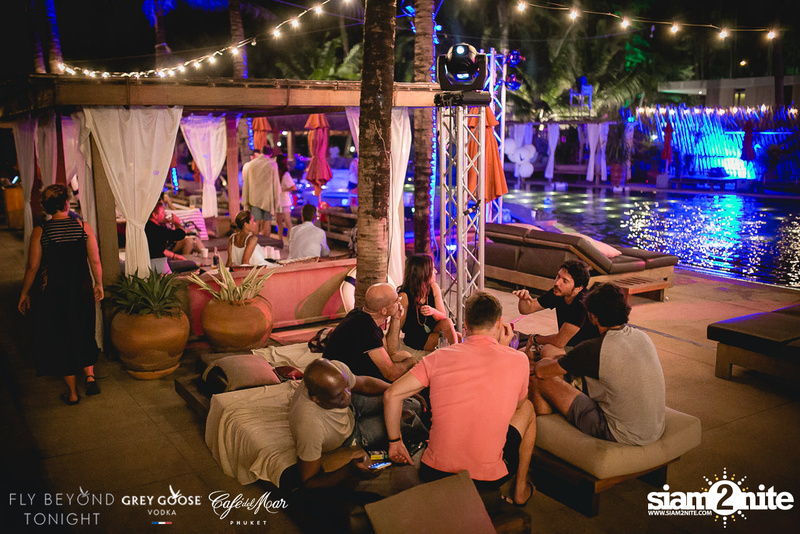 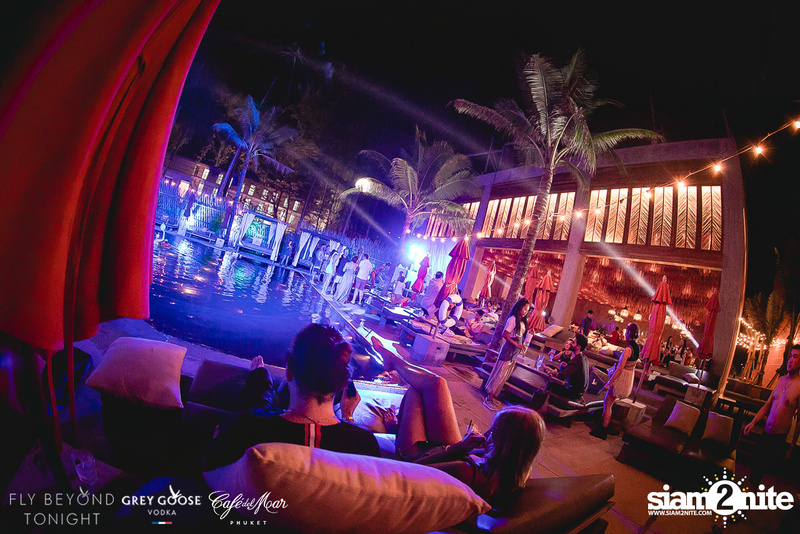 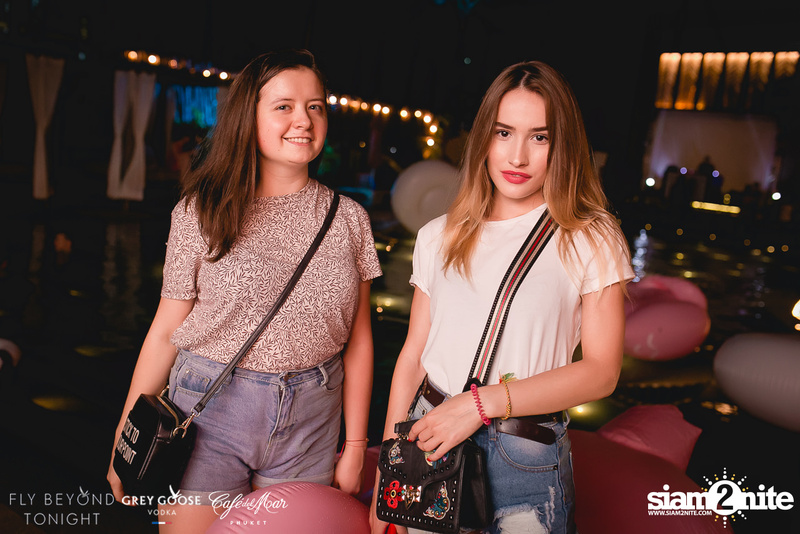 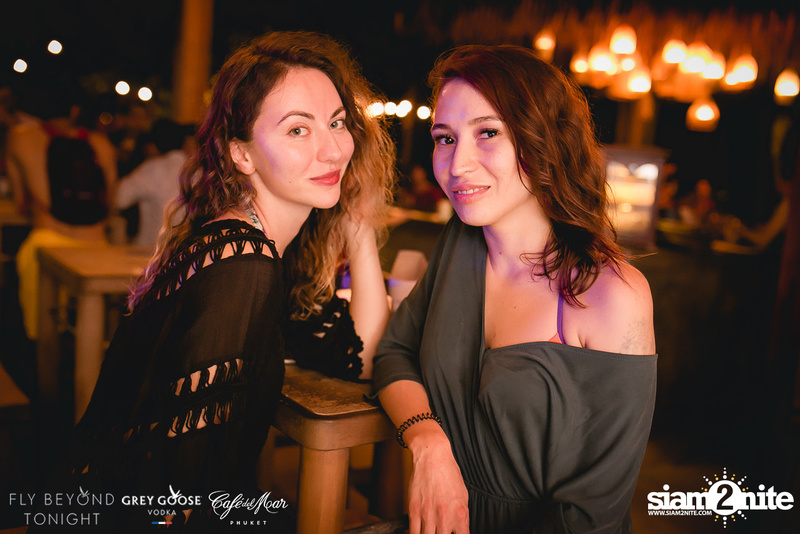 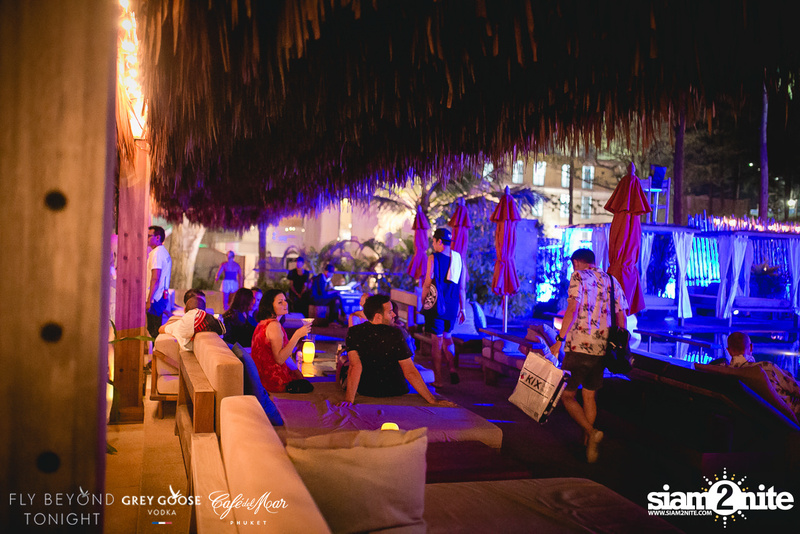 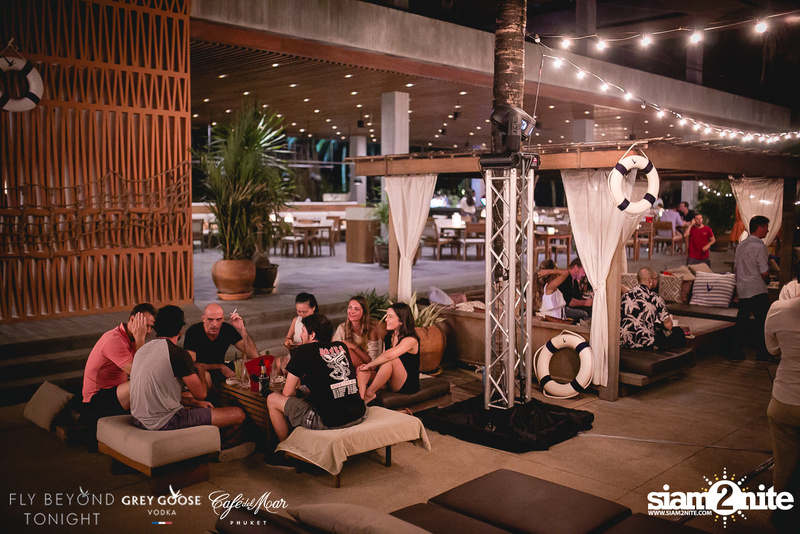 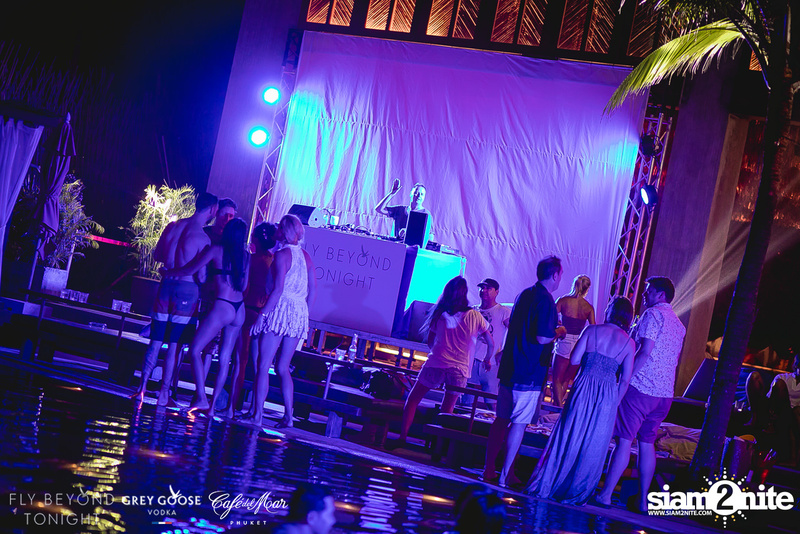 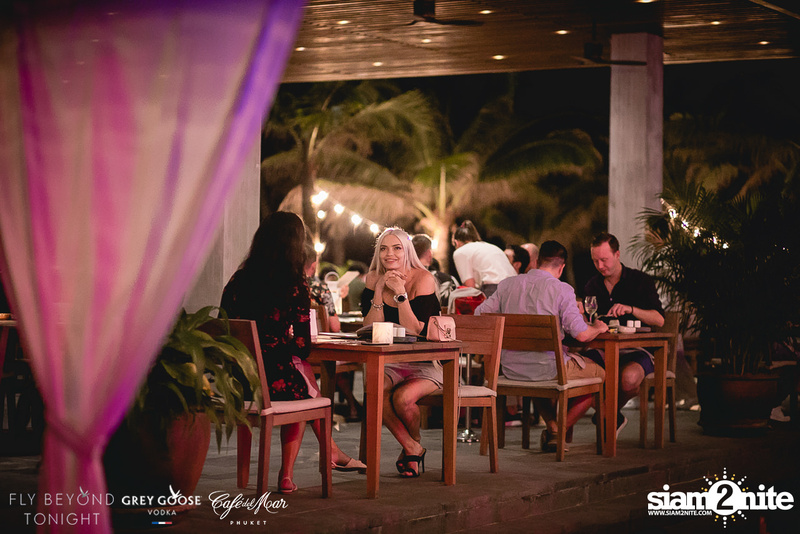 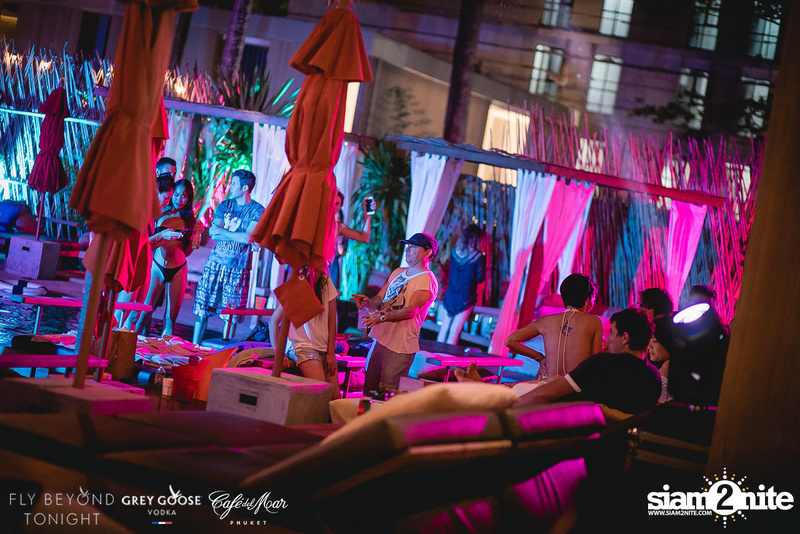 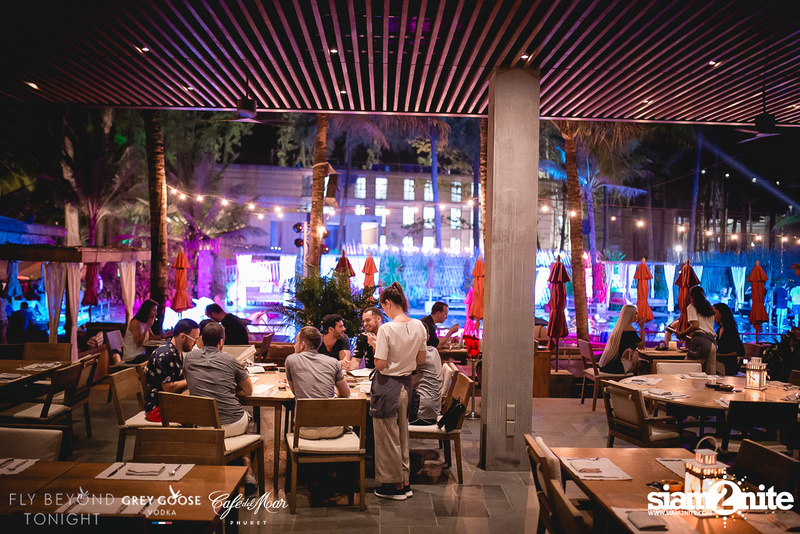 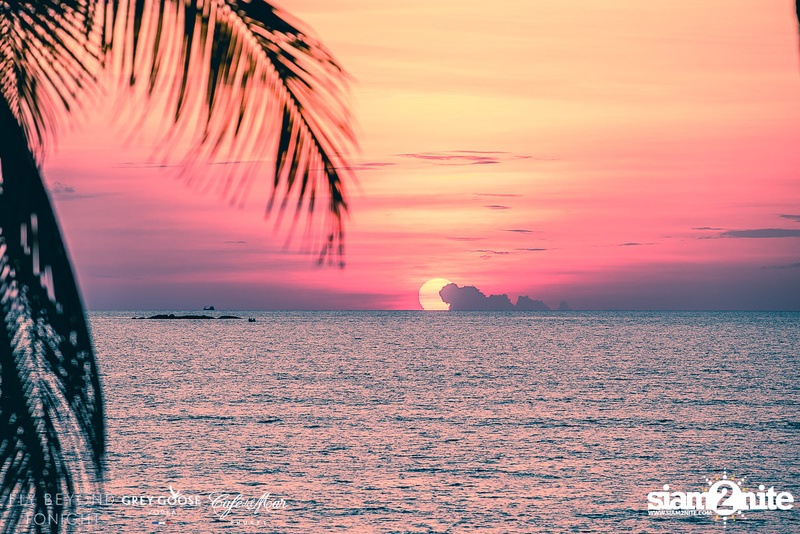 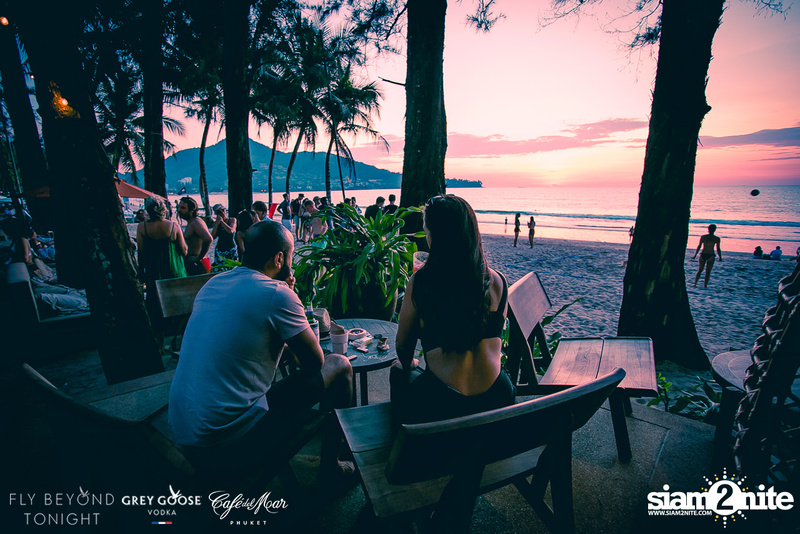 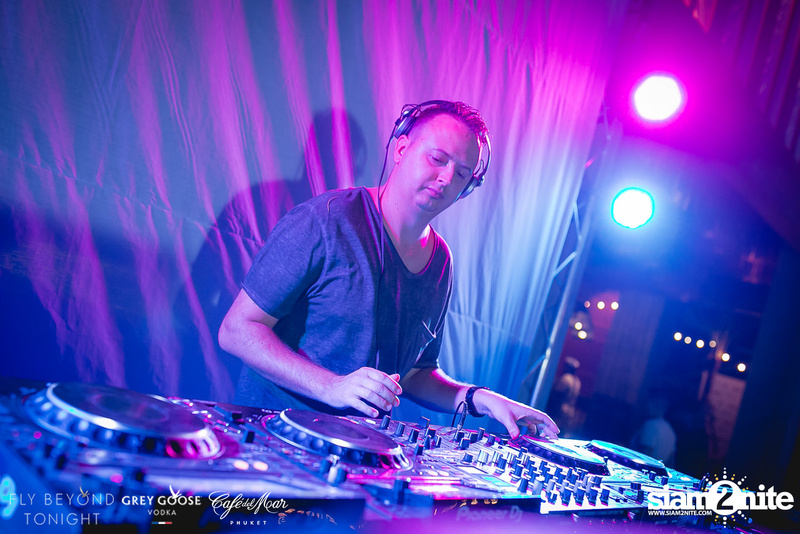 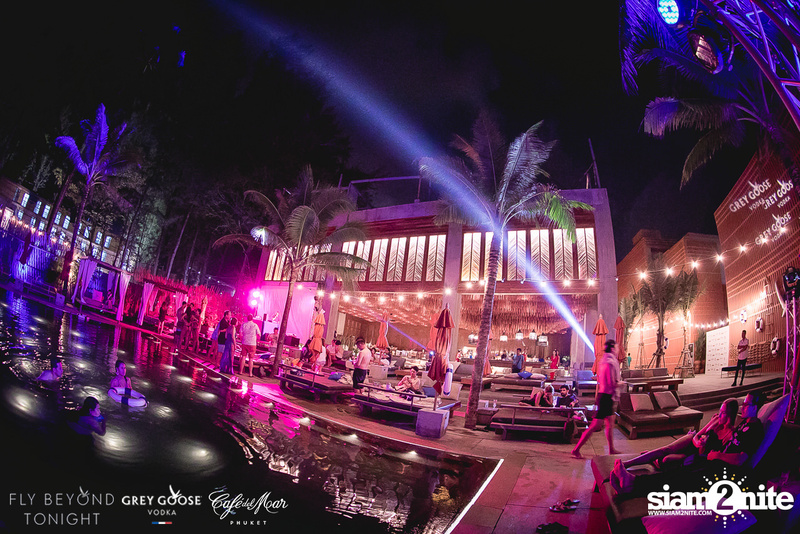 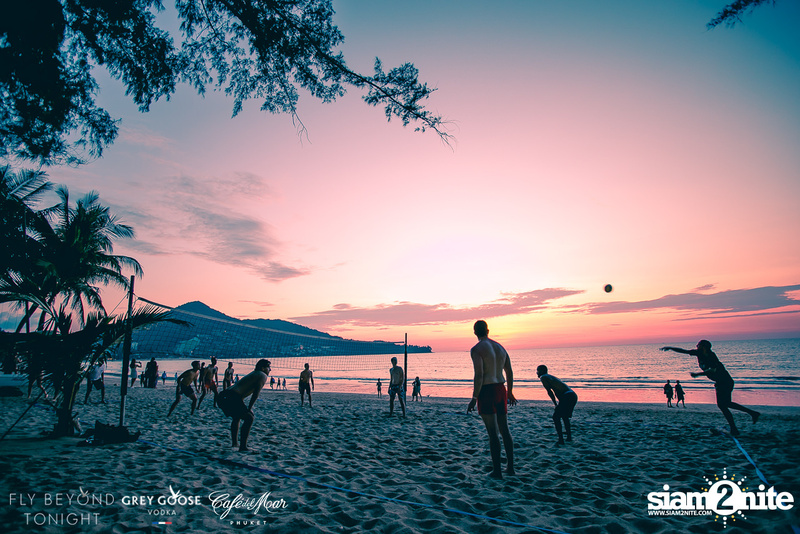 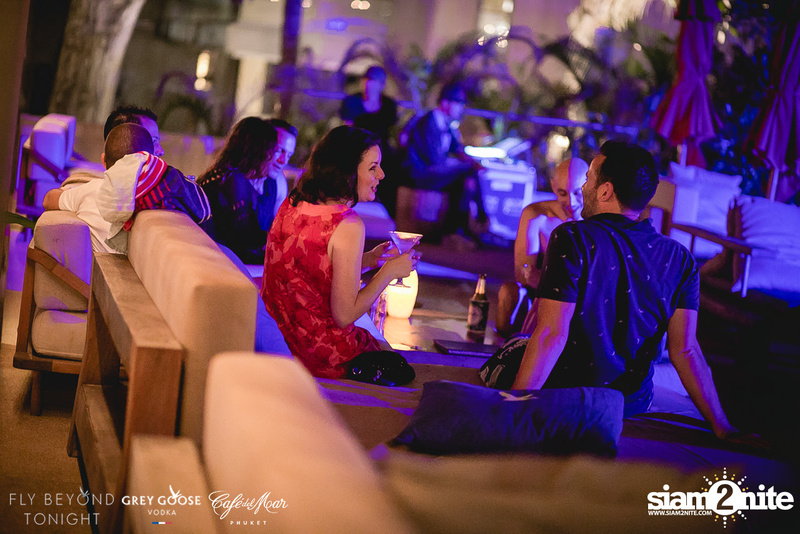 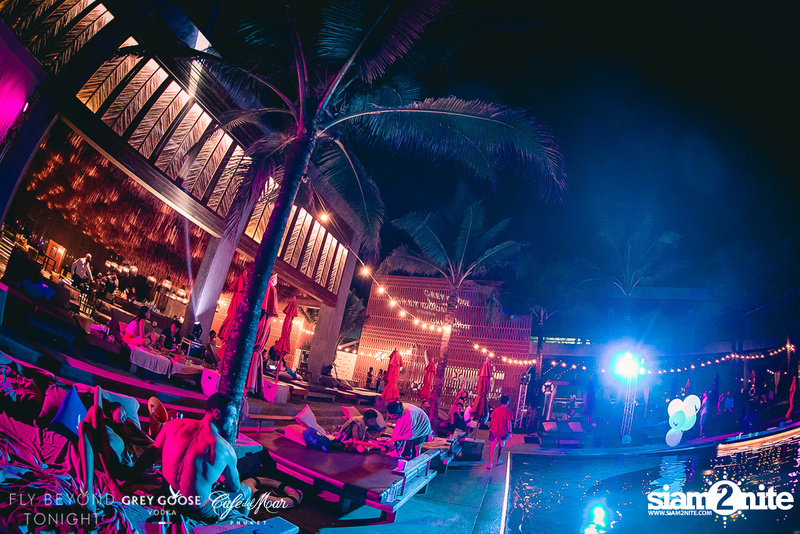 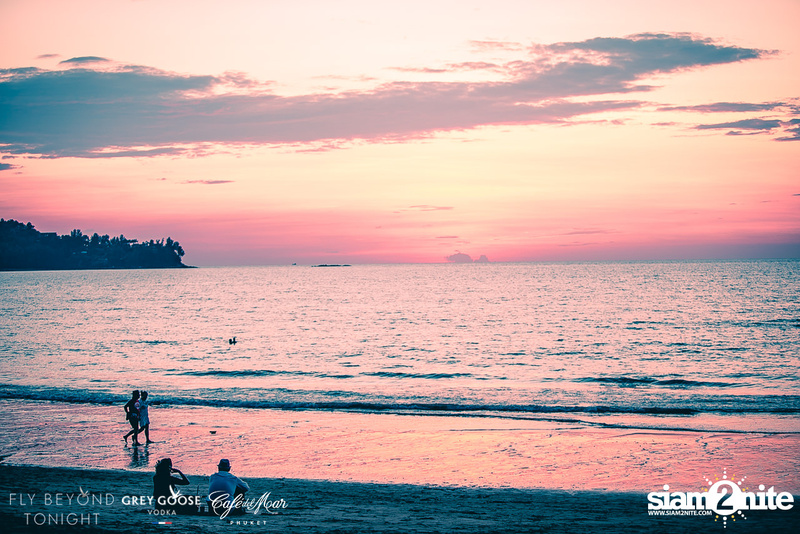 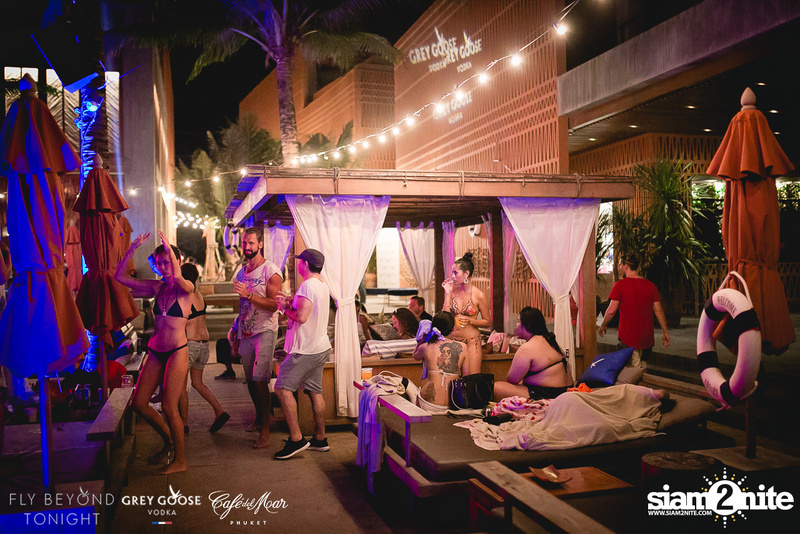 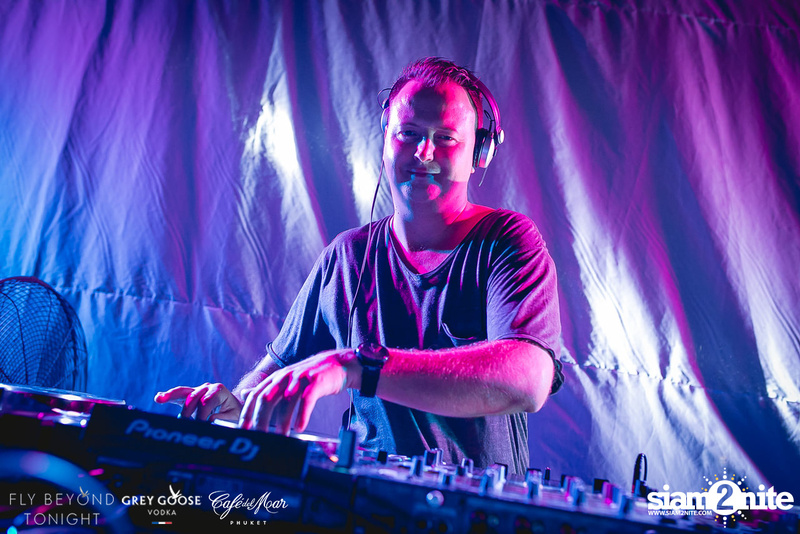 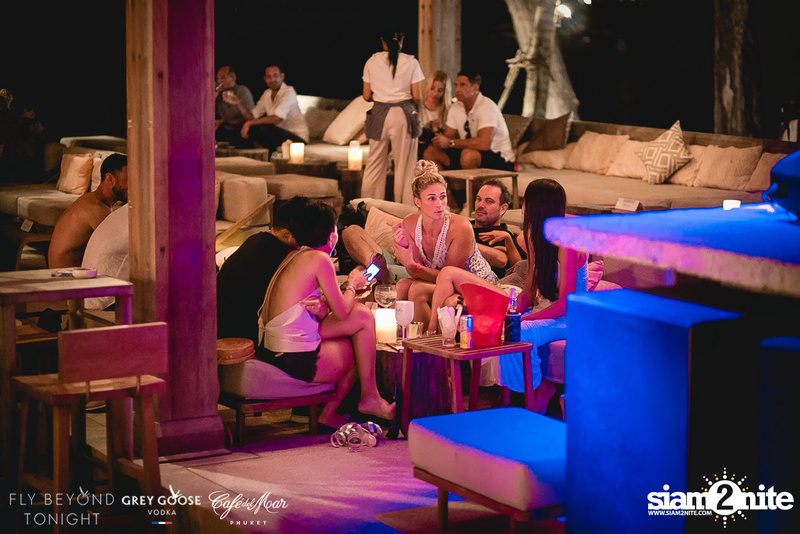 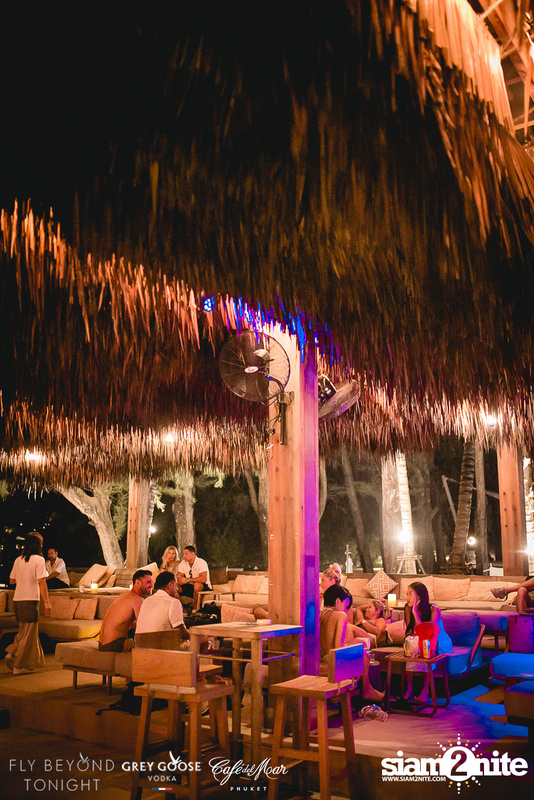 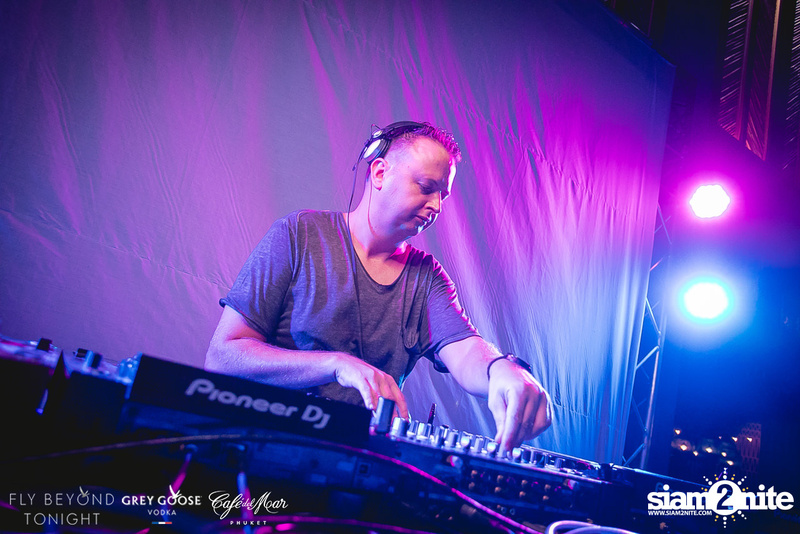 The event took place at Cafe Del Mar.